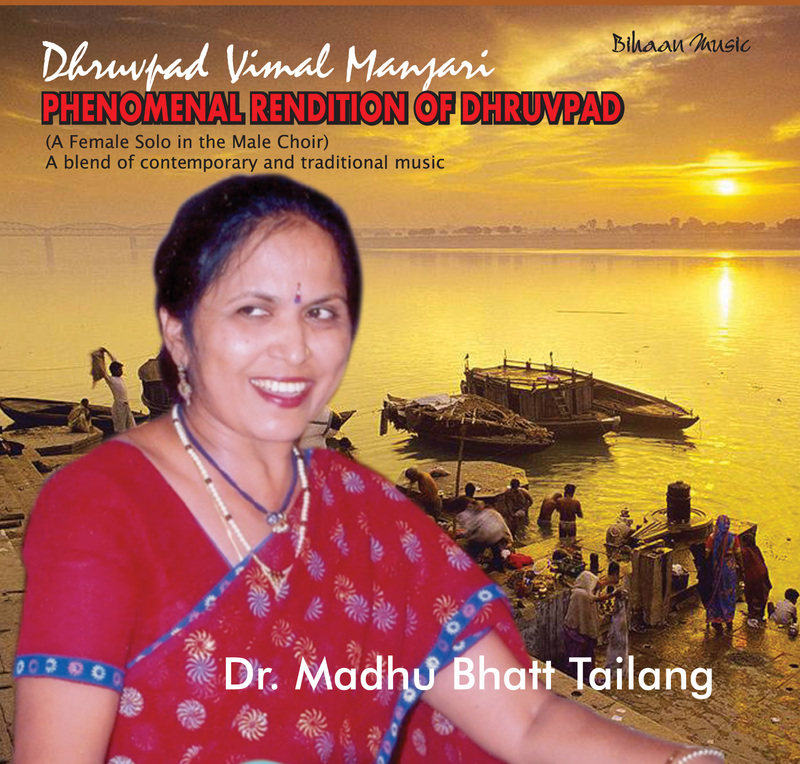 She possessed Cultural Heritage as daughter of Shri Shashadhar PanditandSmt. 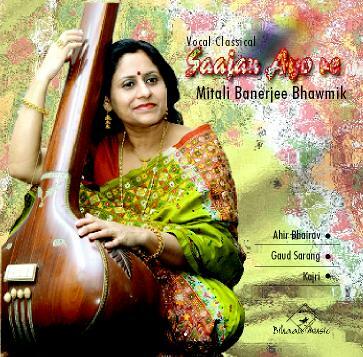 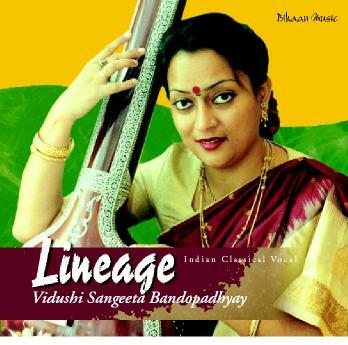 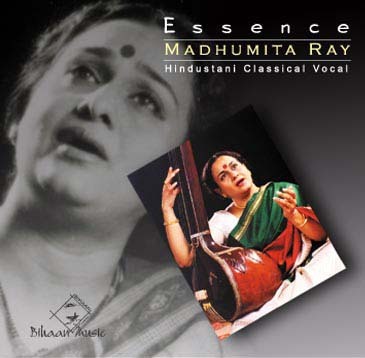 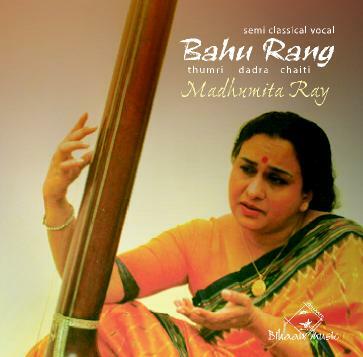 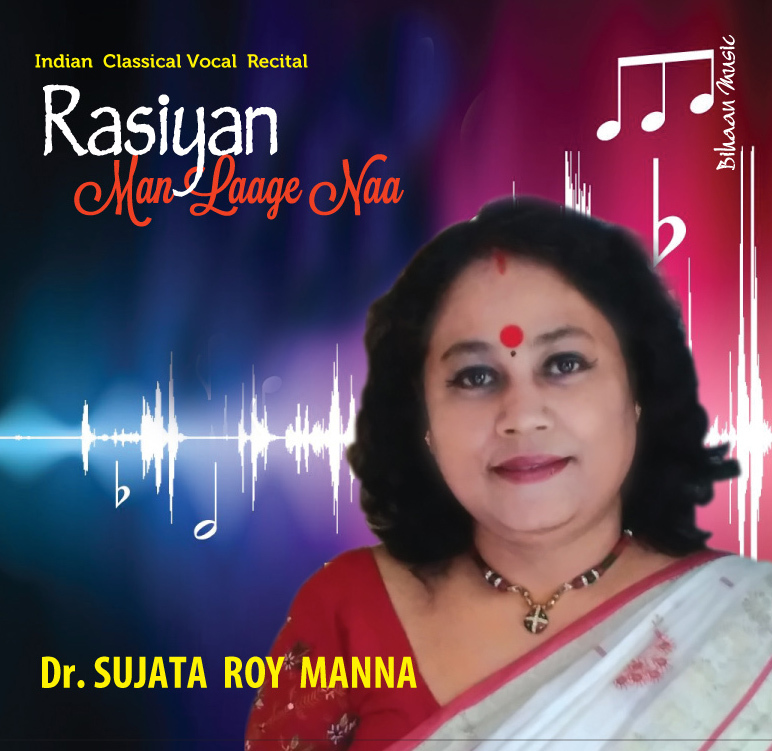 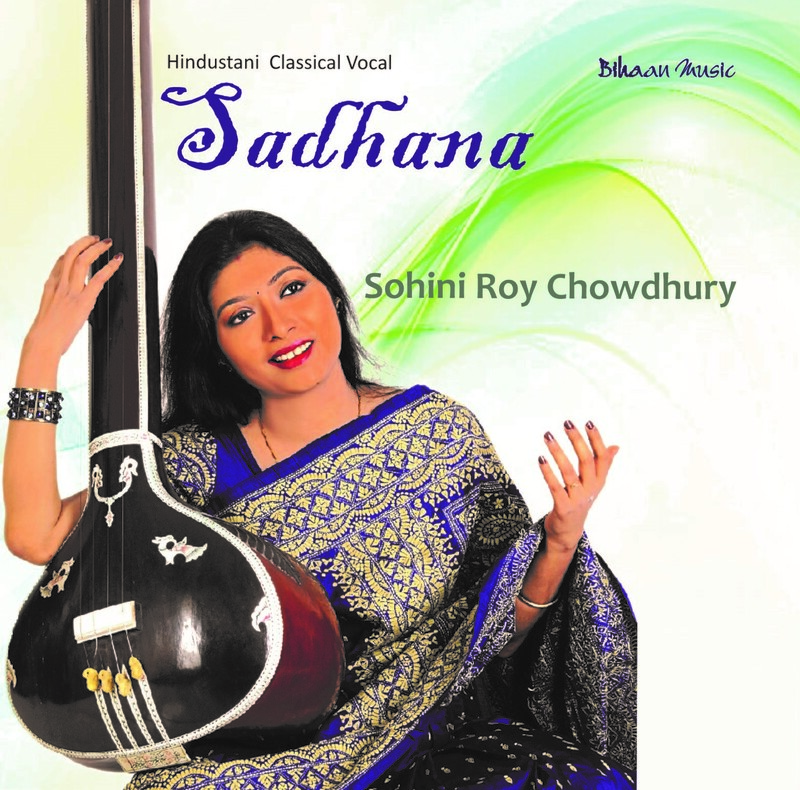 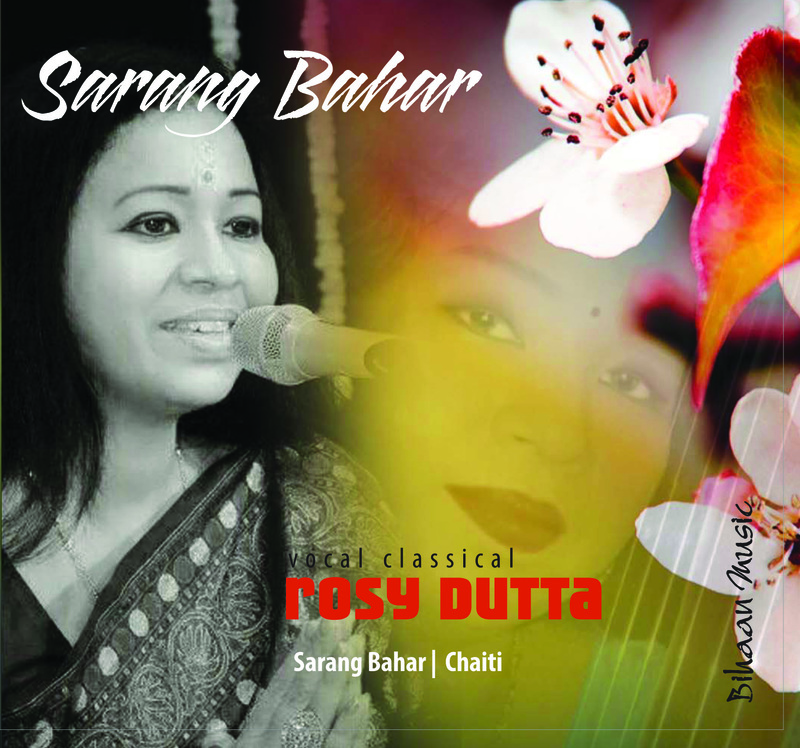 Sabita Pandit (Roy) having outstanding musical &educational inheritance. 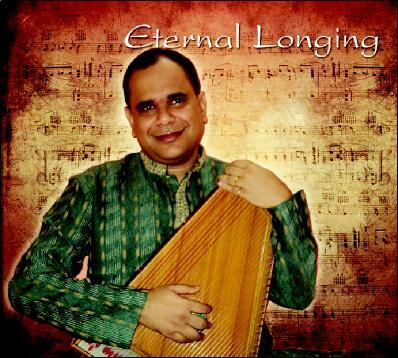 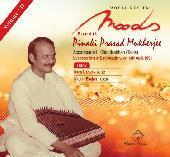 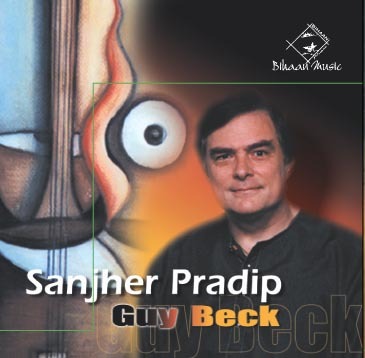 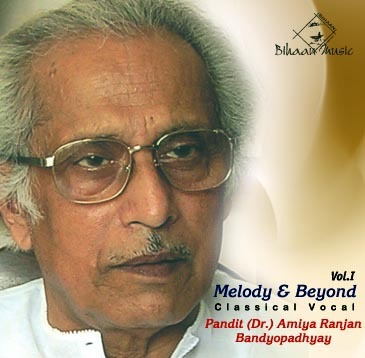 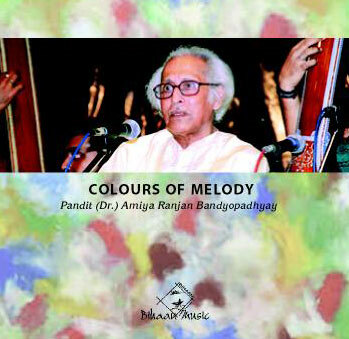 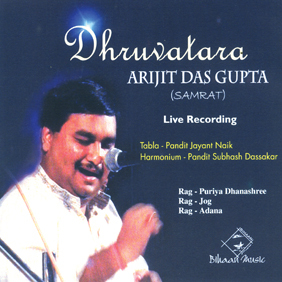 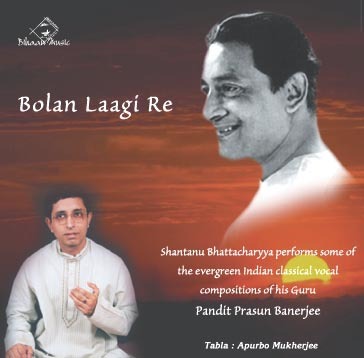 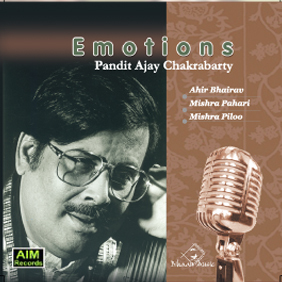 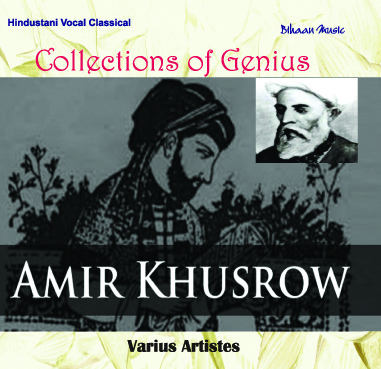 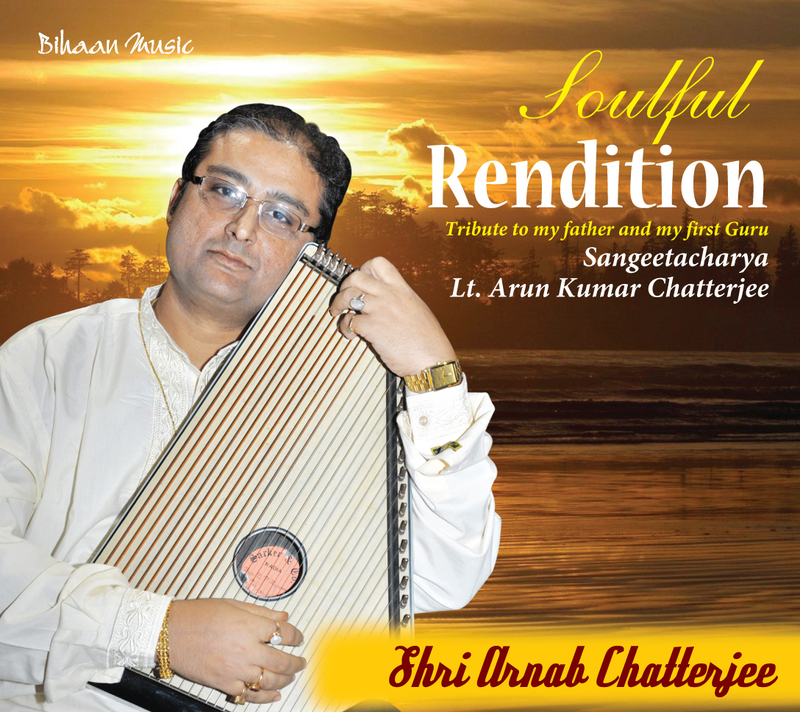 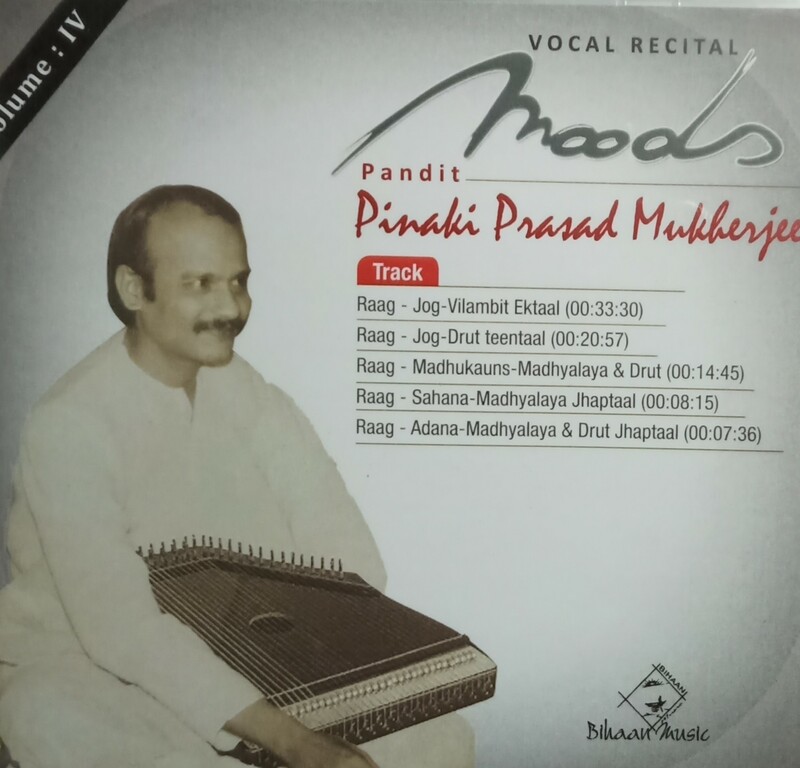 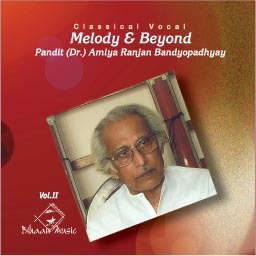 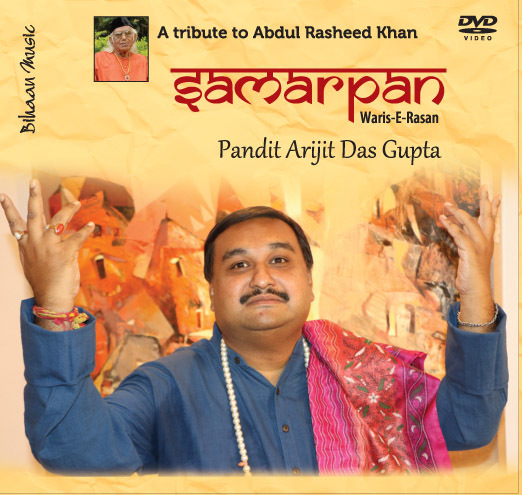 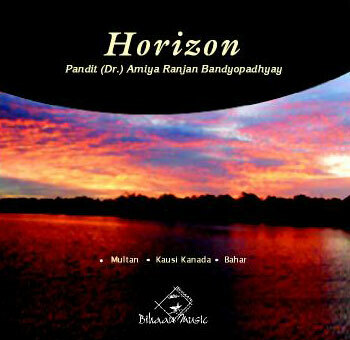 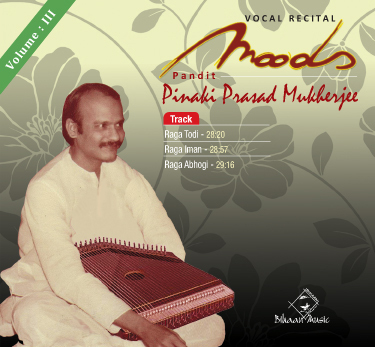 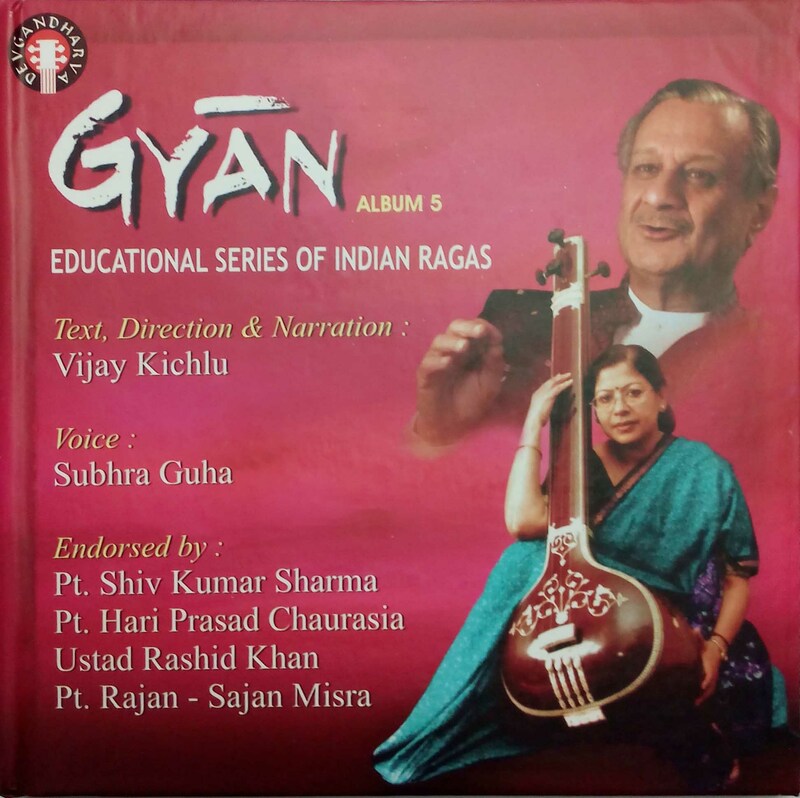 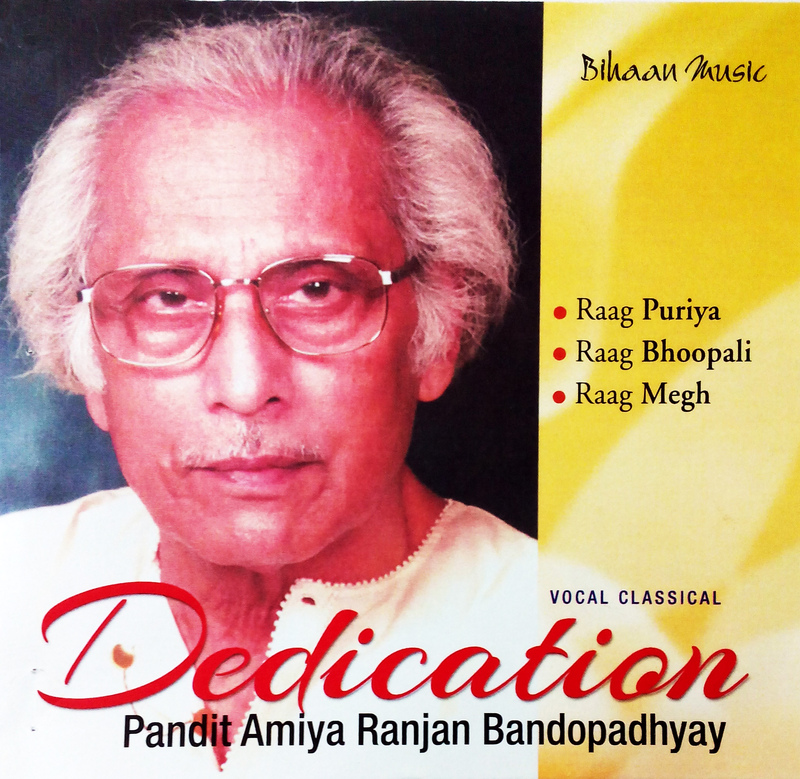 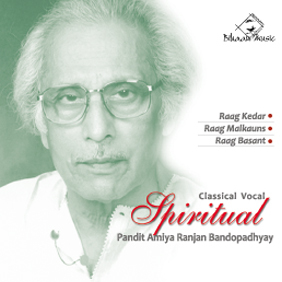 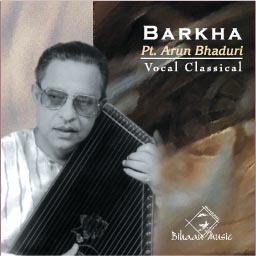 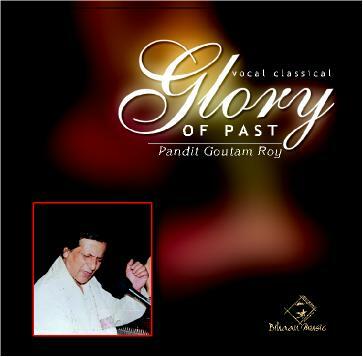 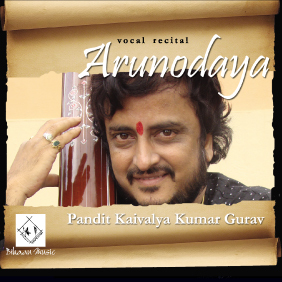 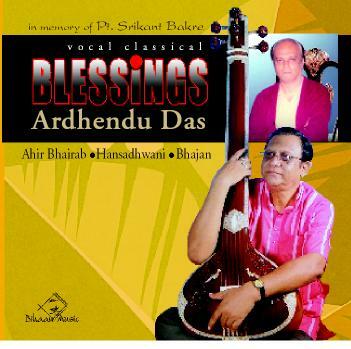 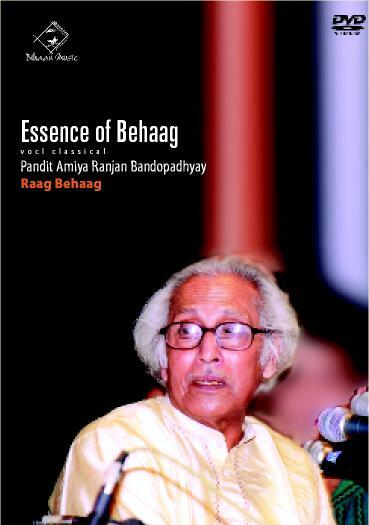 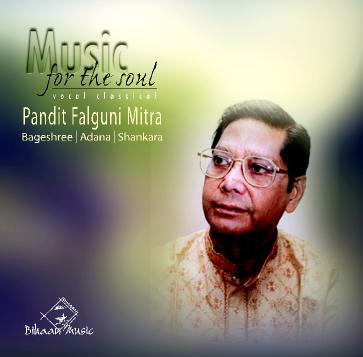 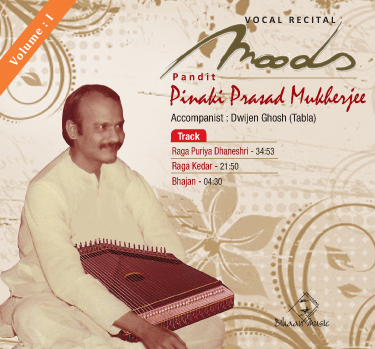 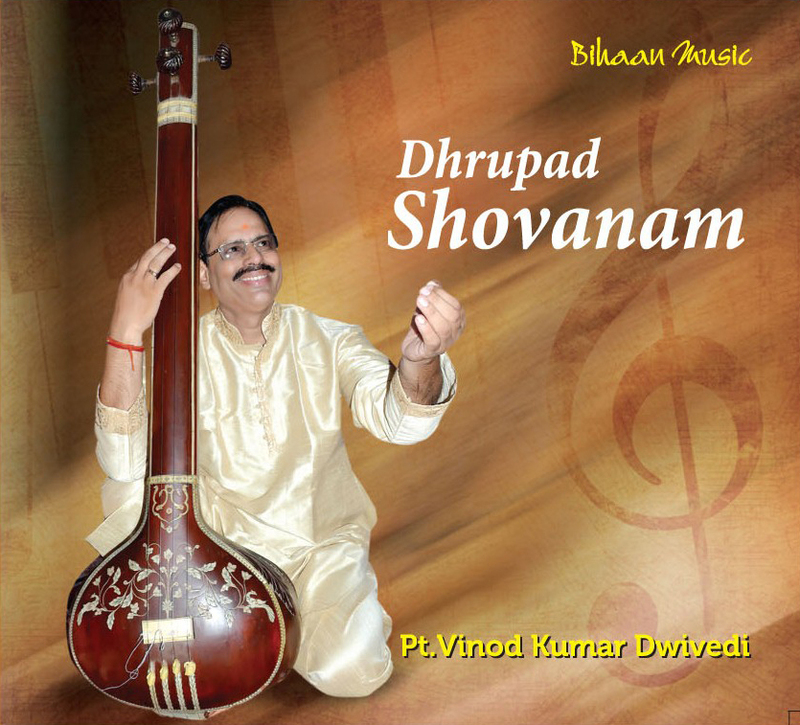 Being a staunch devotee of music learnt pure classical vocal music under reputed Guru Pandit J.V.S. 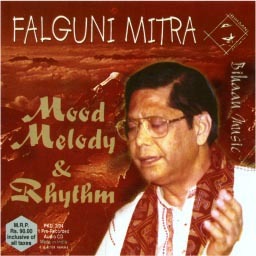 Rao from 1983 to 2000 and learnt under Pt. 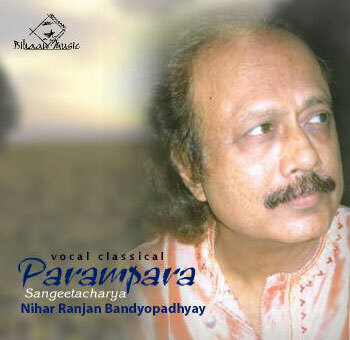 ManashChakraborty .Now she is learning under Dr. SunandaPatnaik. 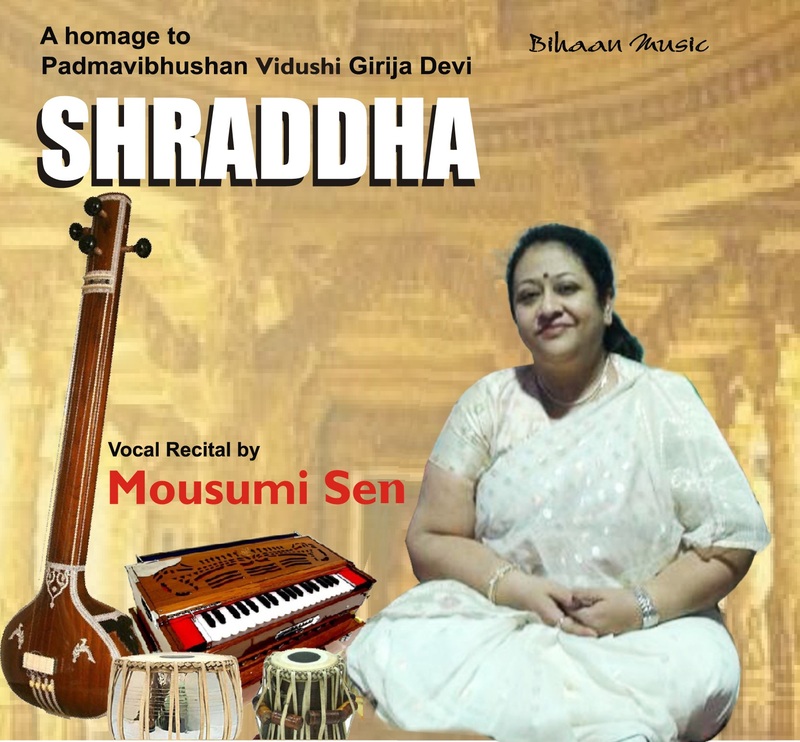 In 1986-1987 she obtained the Diploma of SangeetBisharad of Prachin Kala Kendra, Chandigarh being placed in the first Division with Distinction in practical examination. 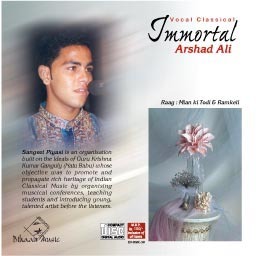 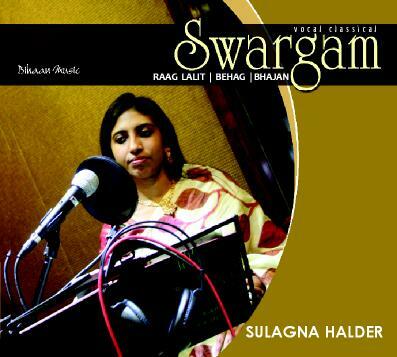 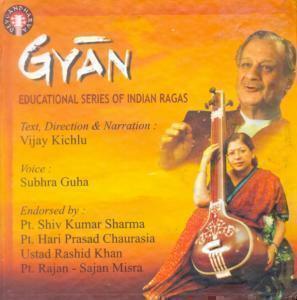 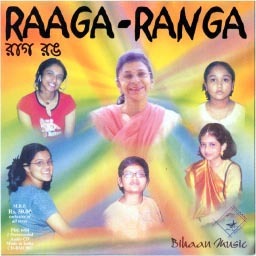 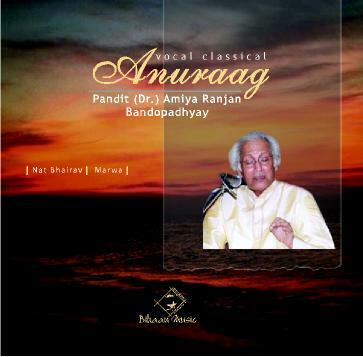 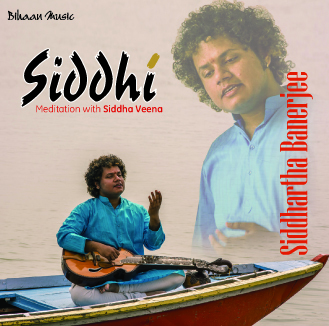 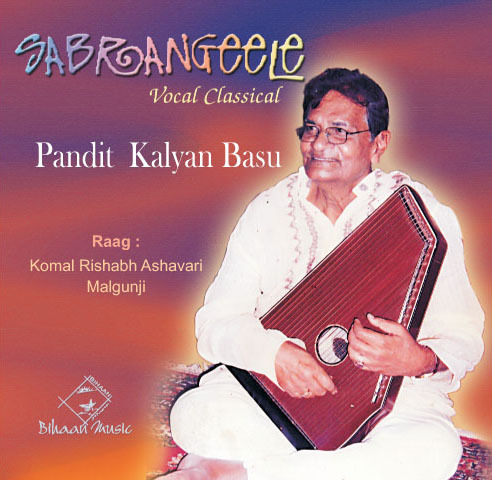 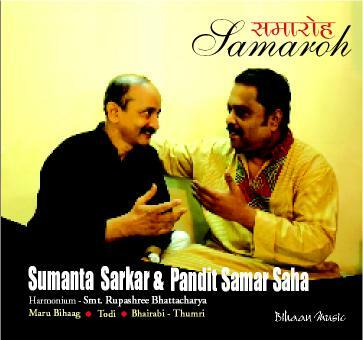 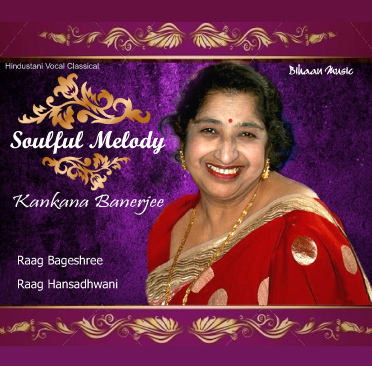 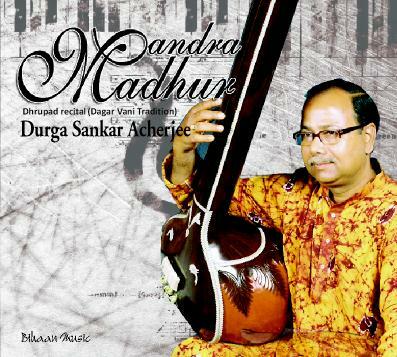 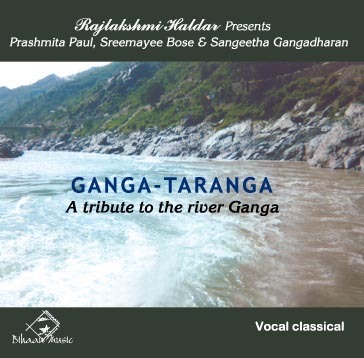 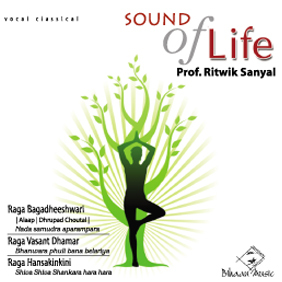 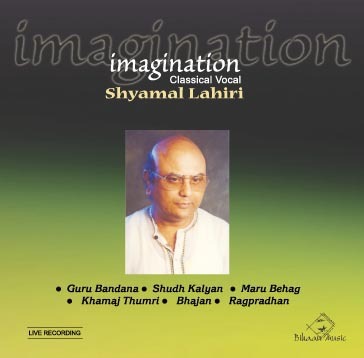 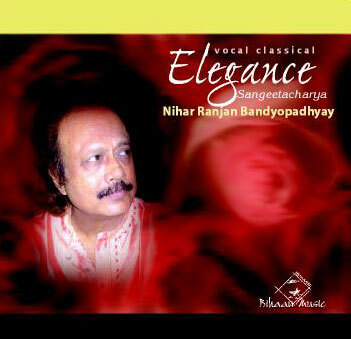 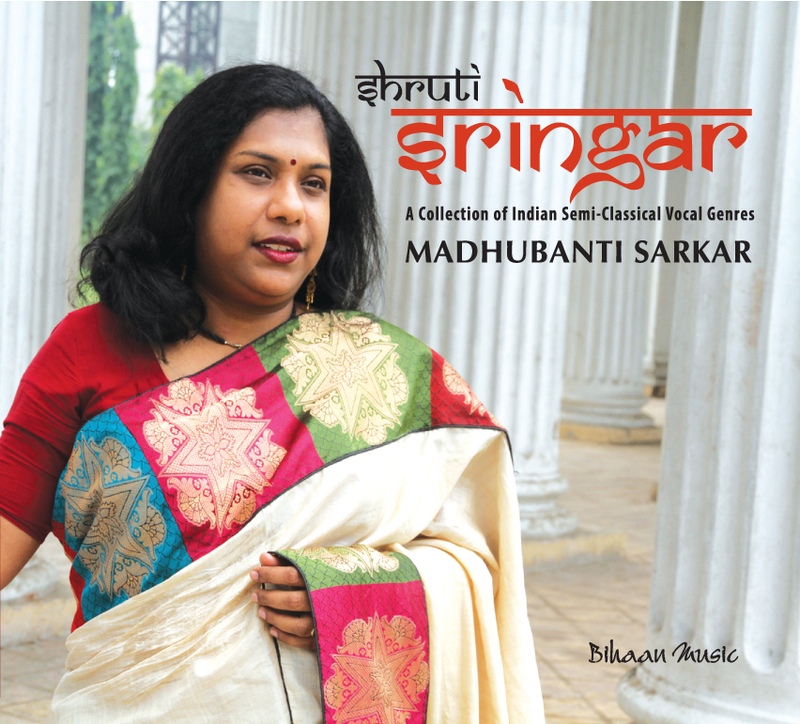 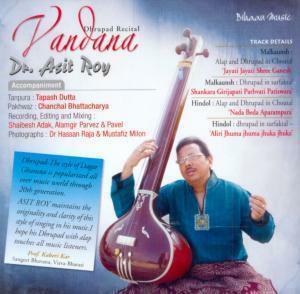 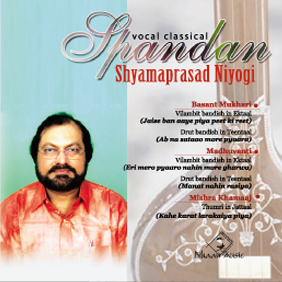 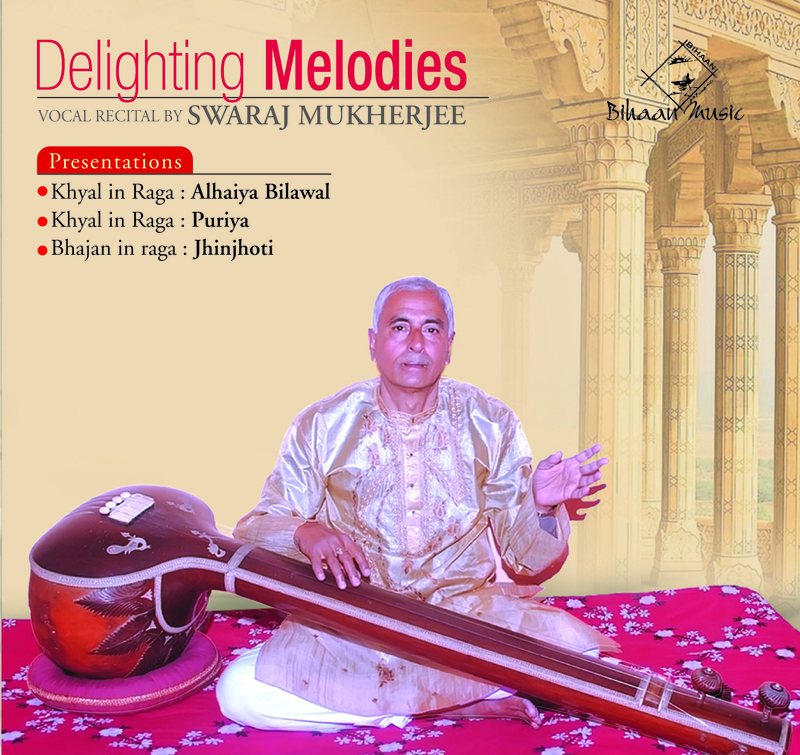 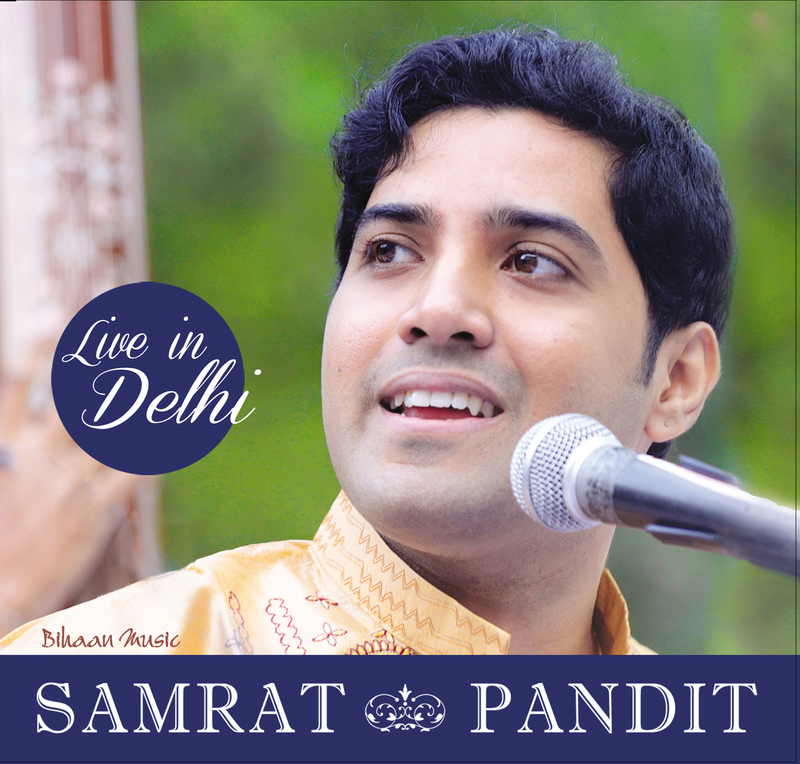 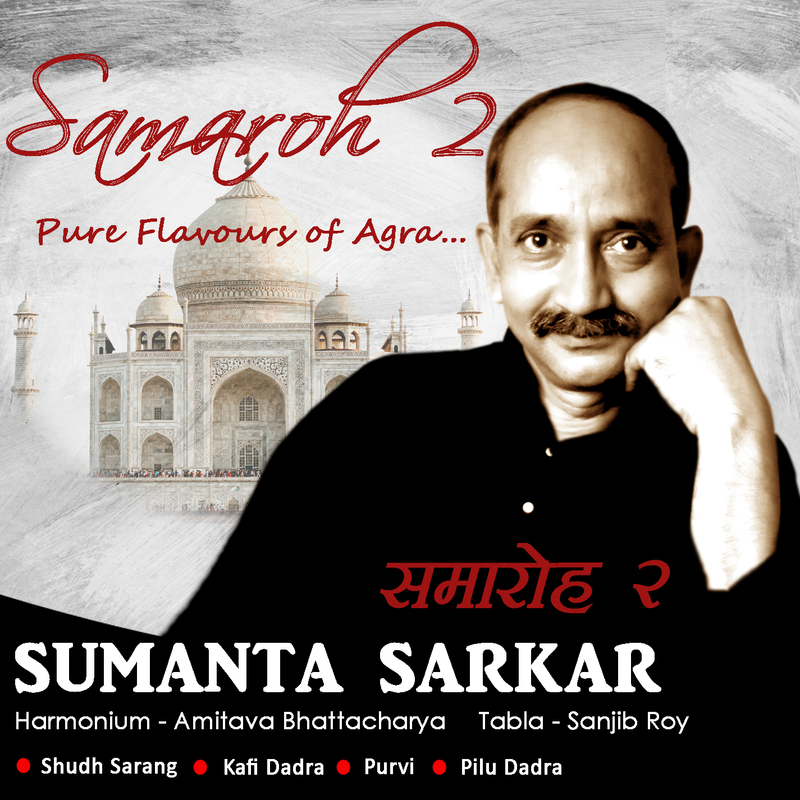 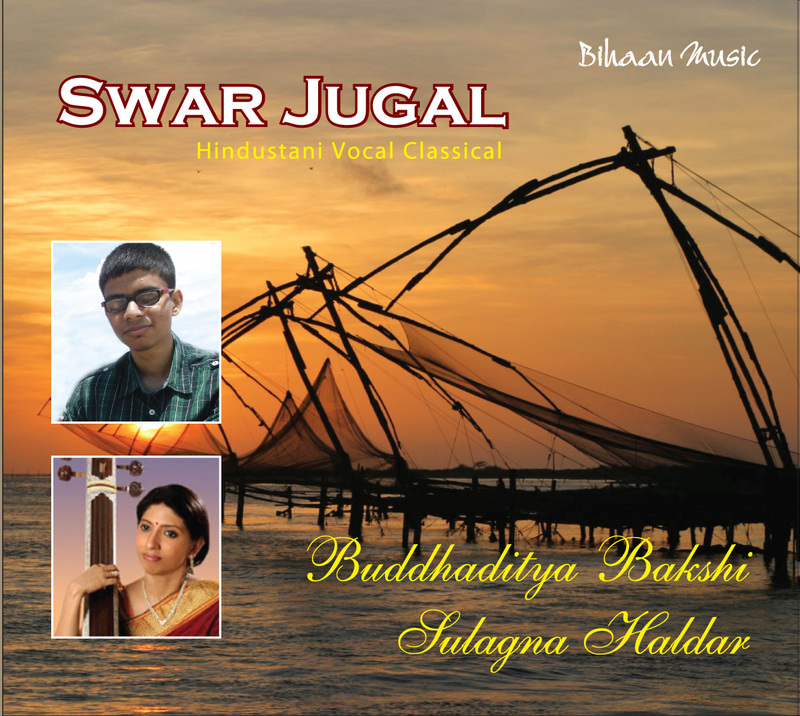 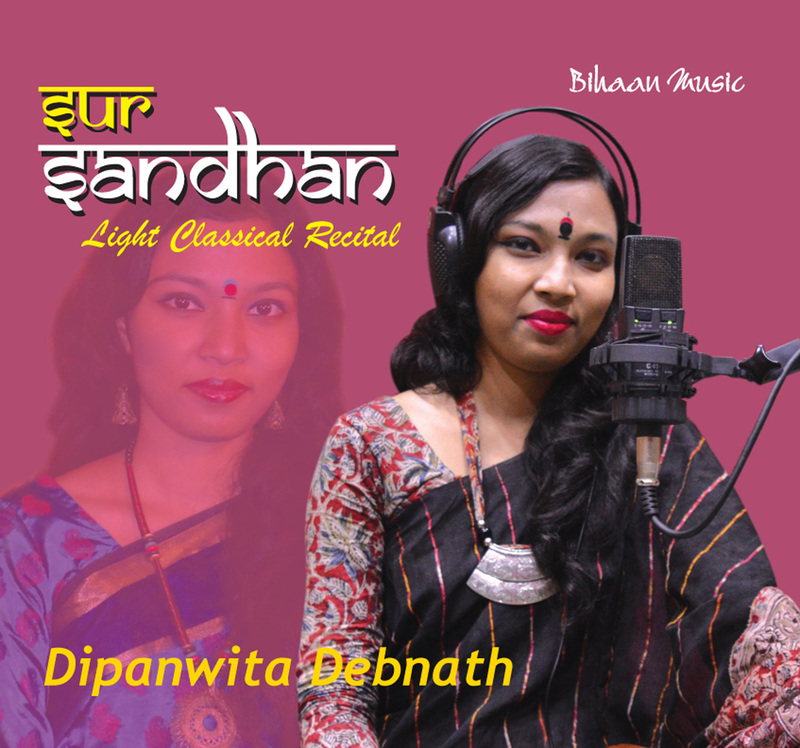 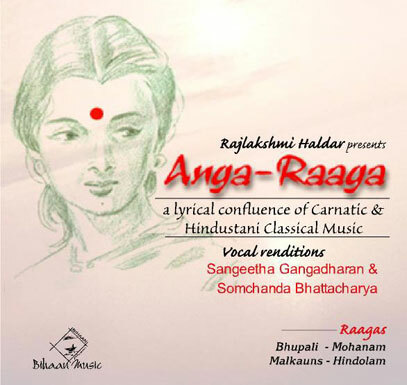 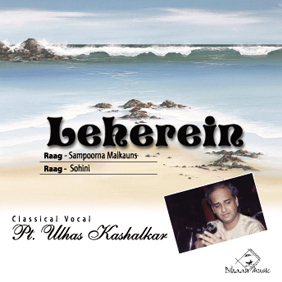 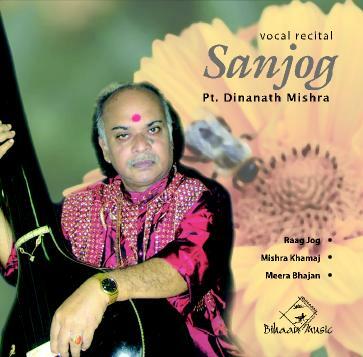 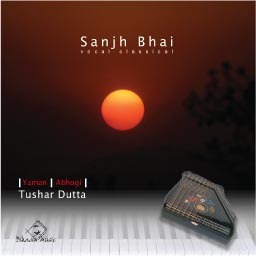 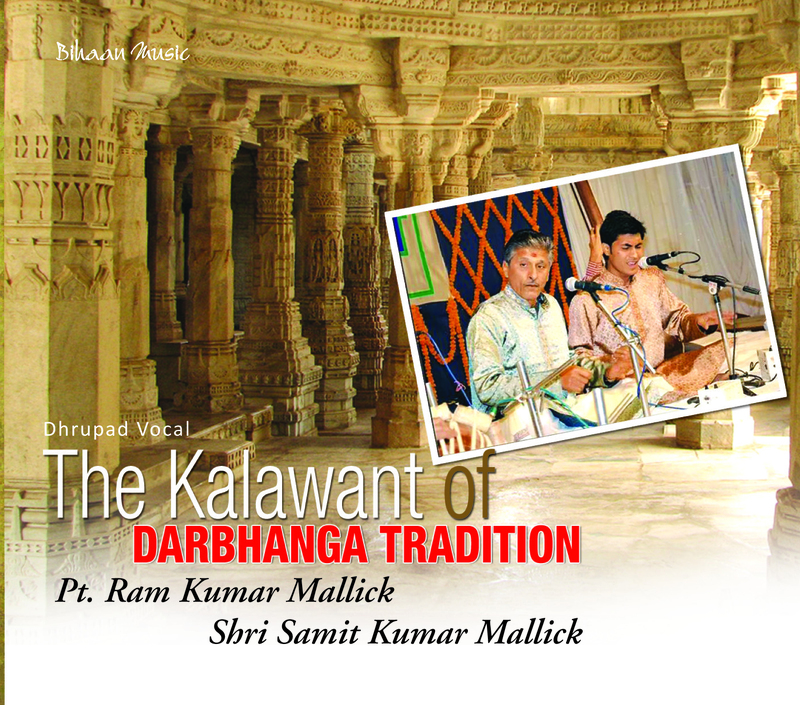 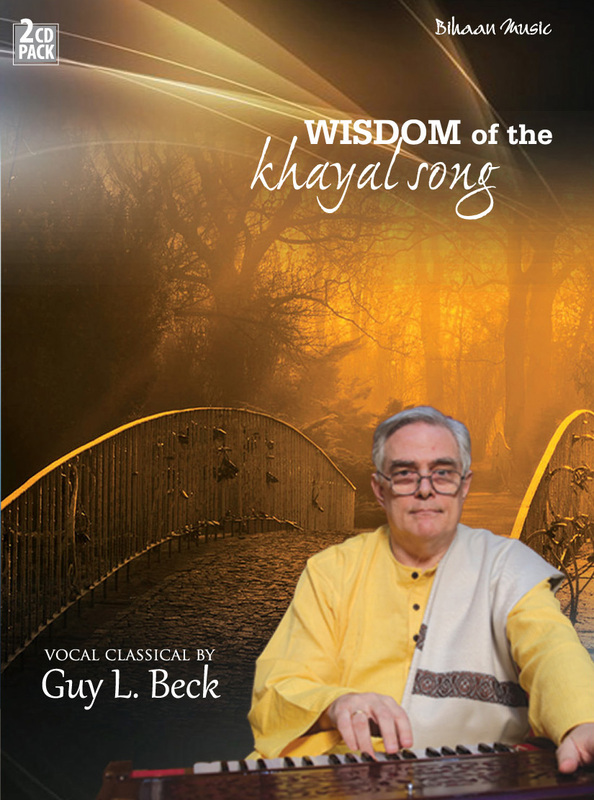 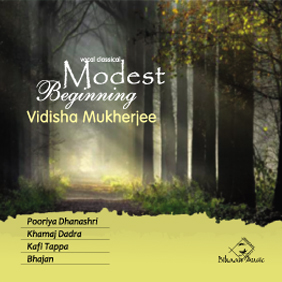 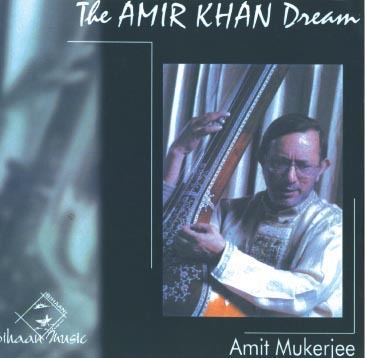 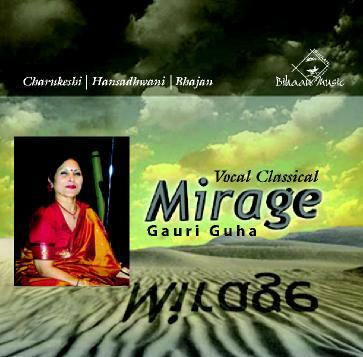 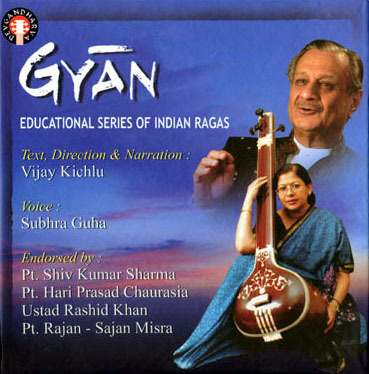 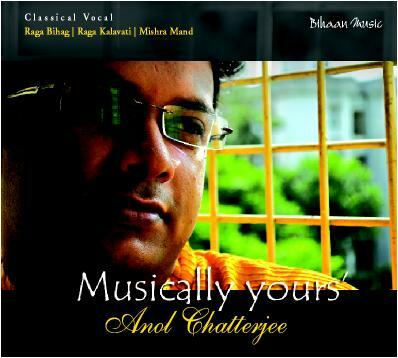 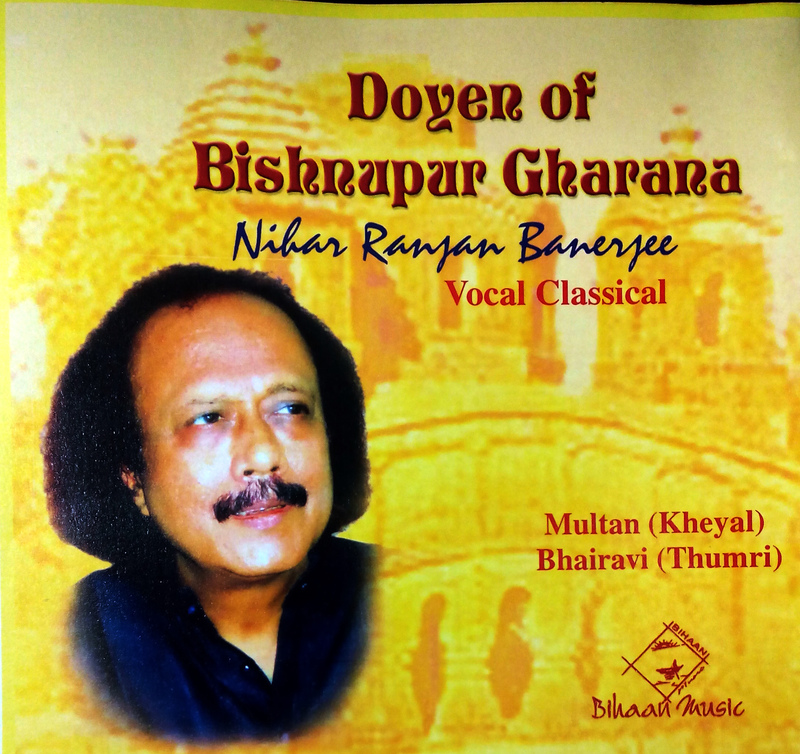 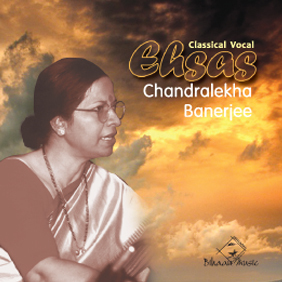 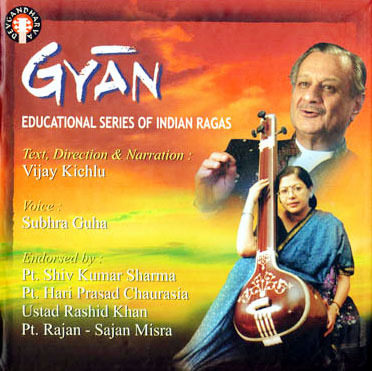 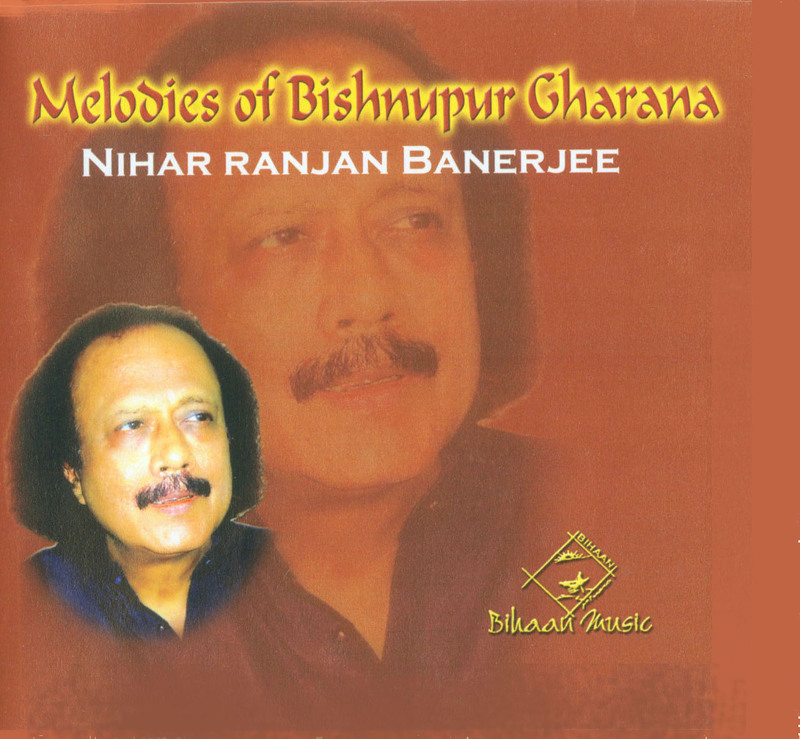 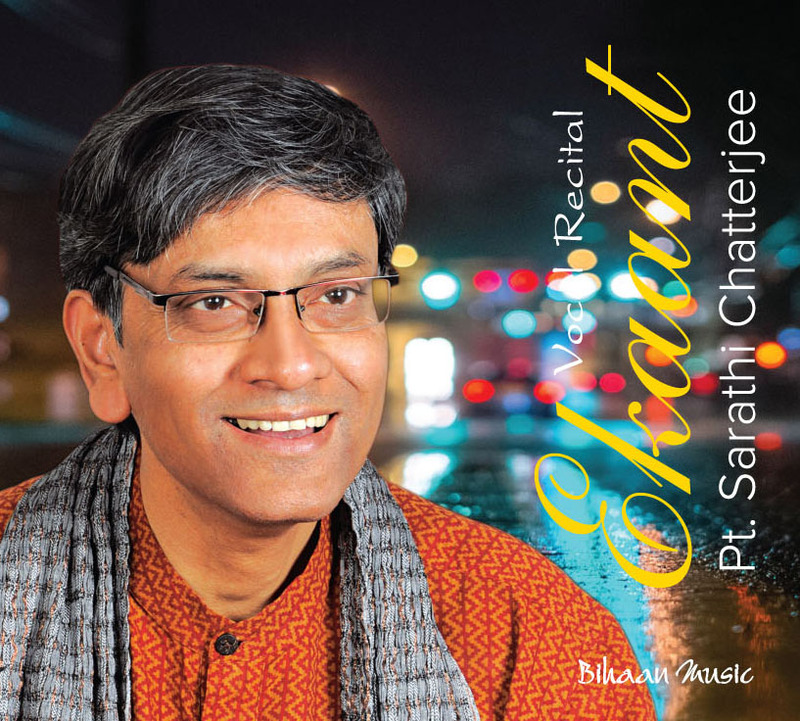 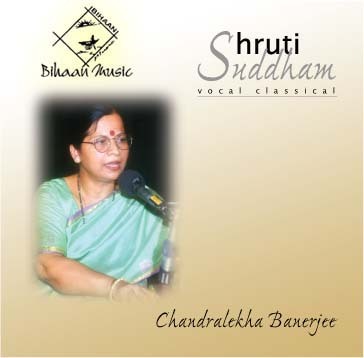 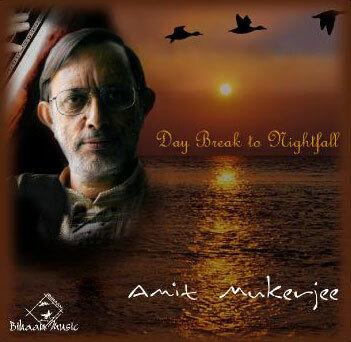 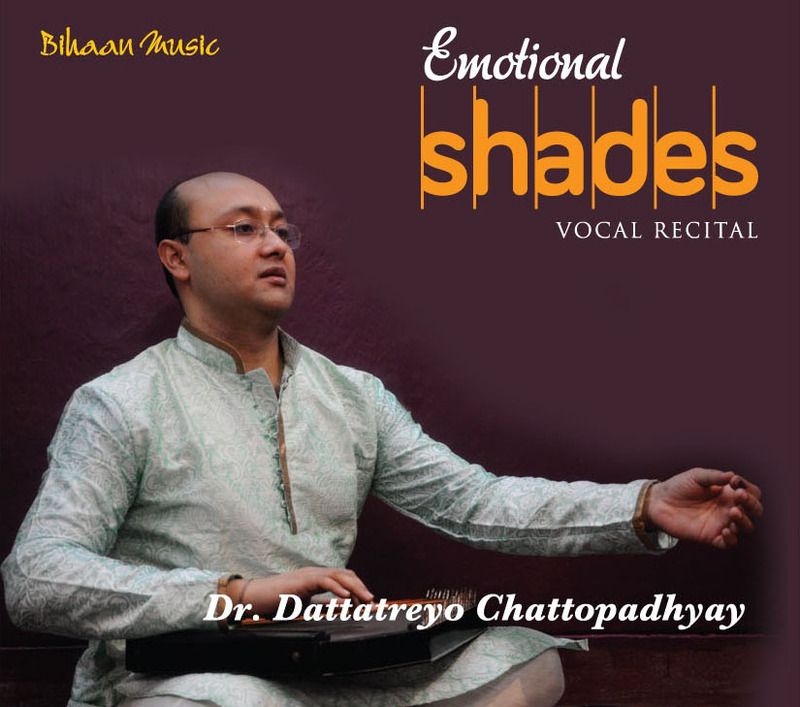 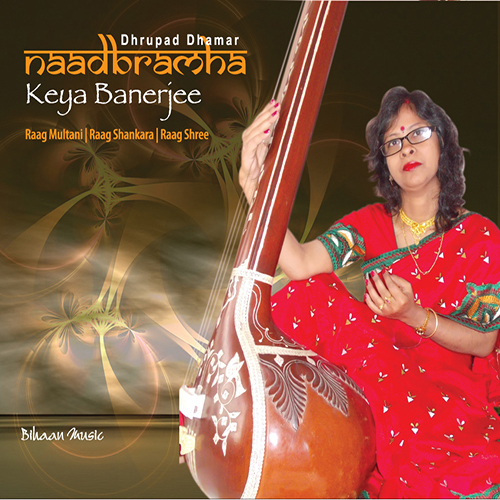 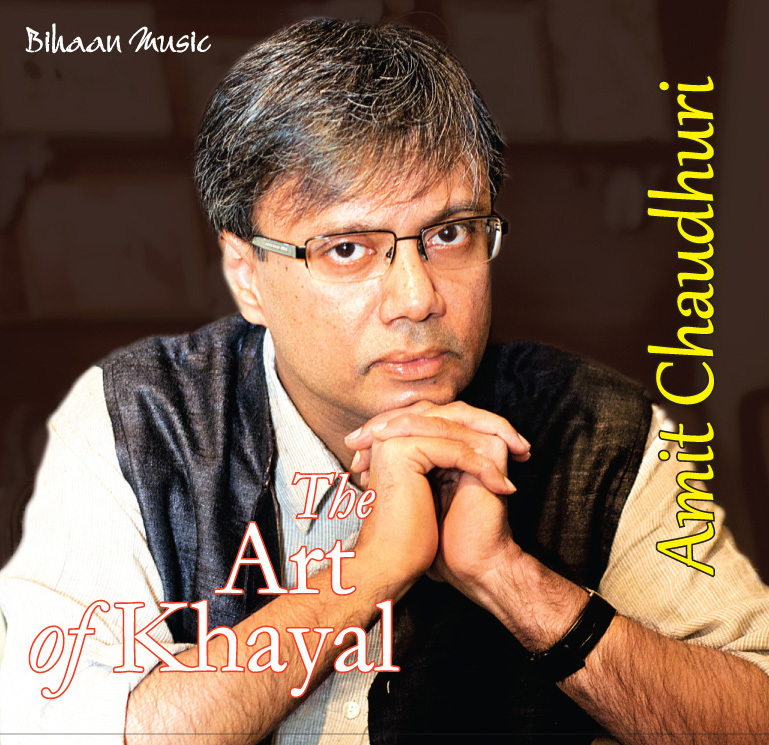 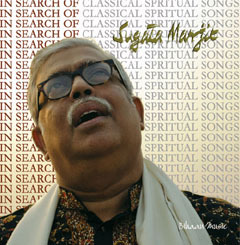 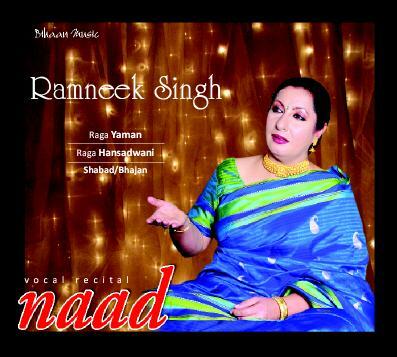 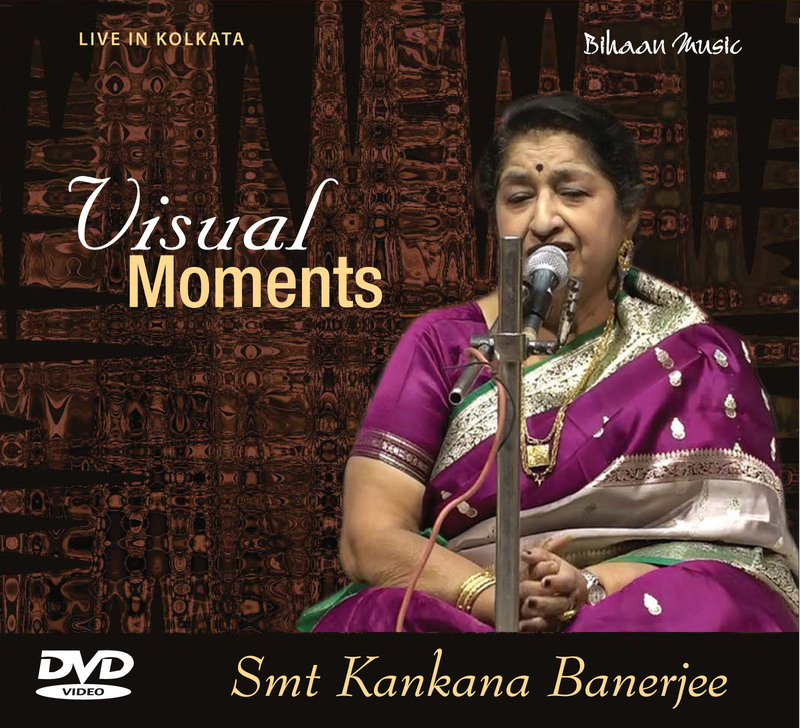 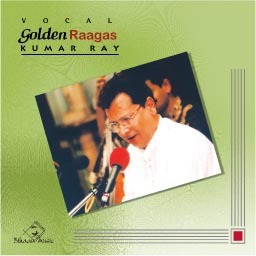 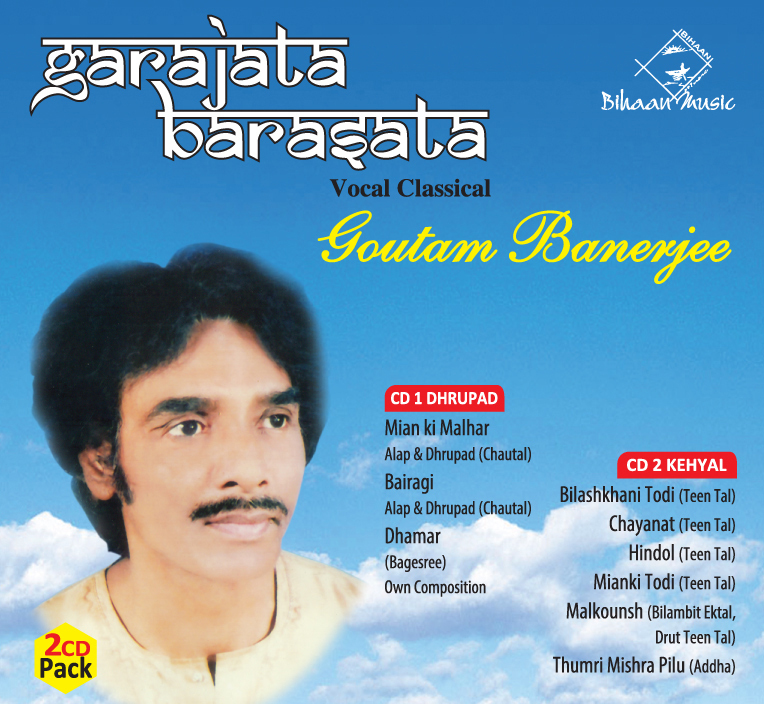 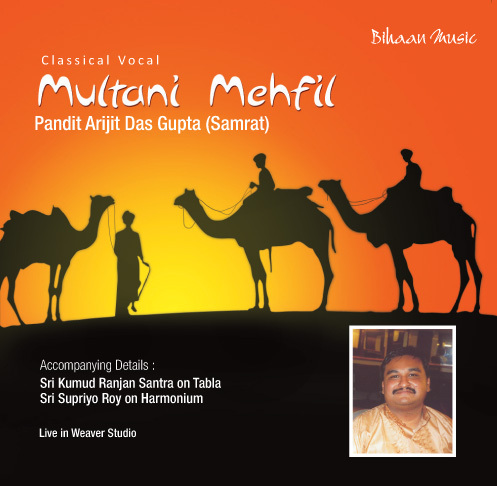 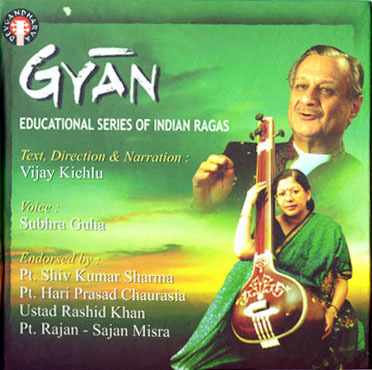 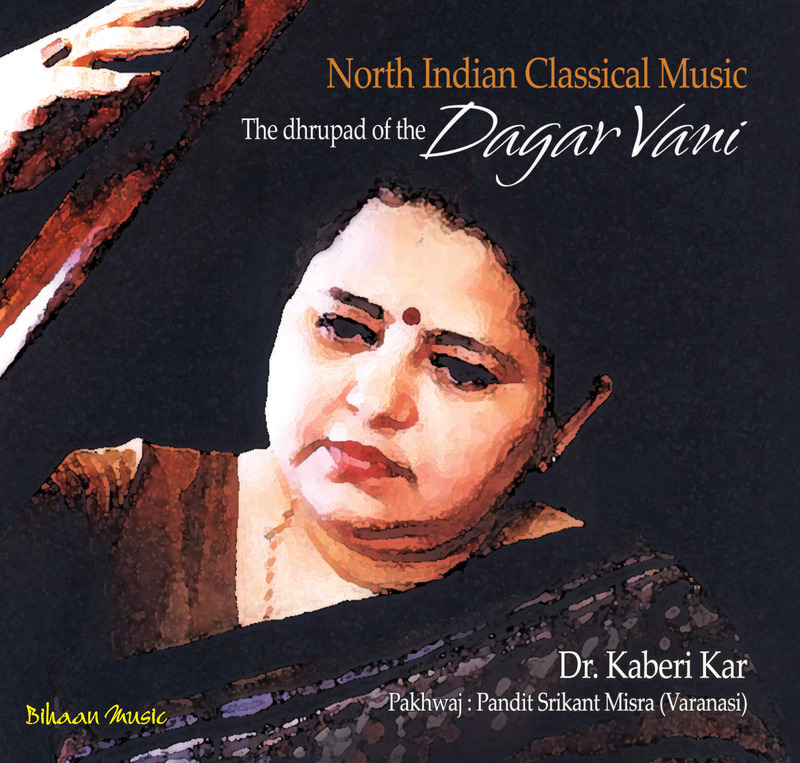 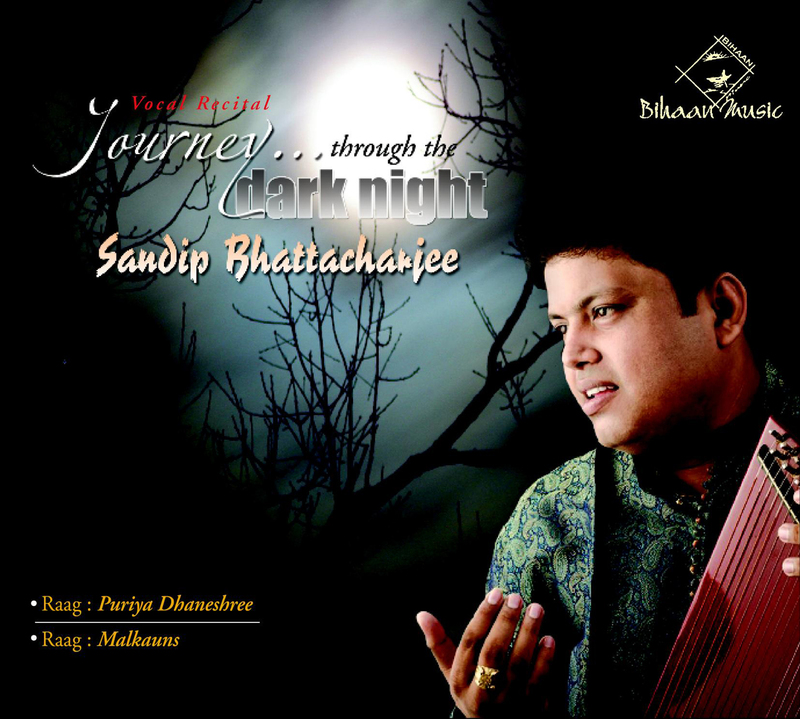 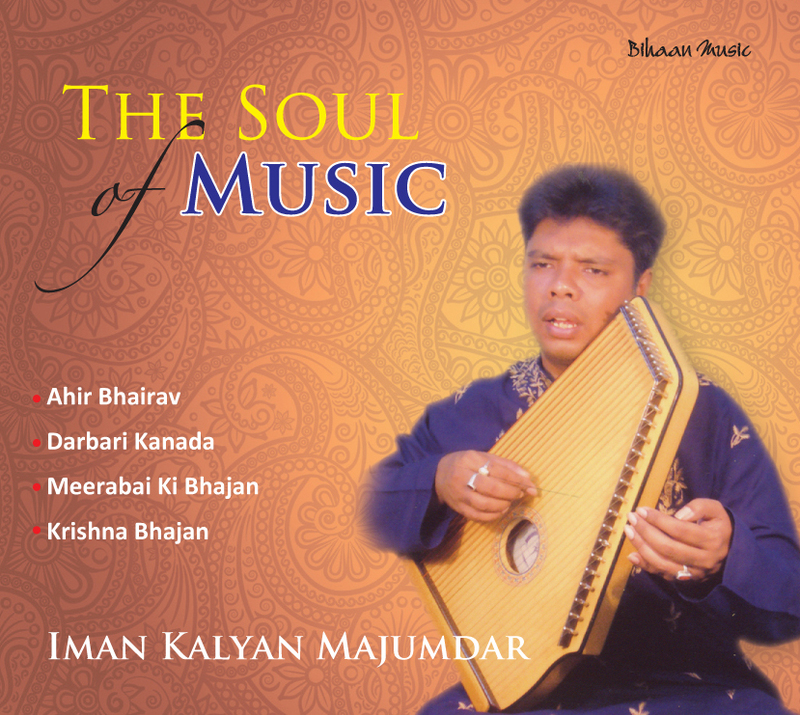 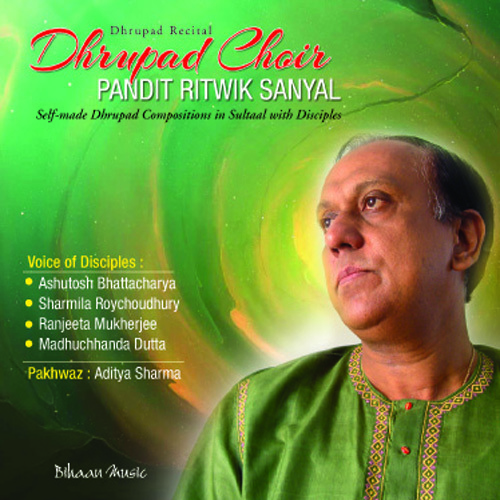 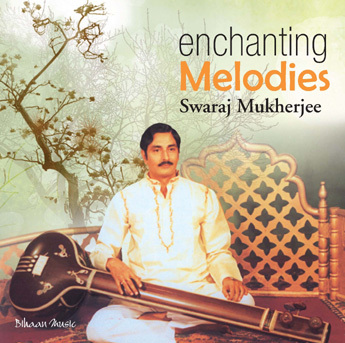 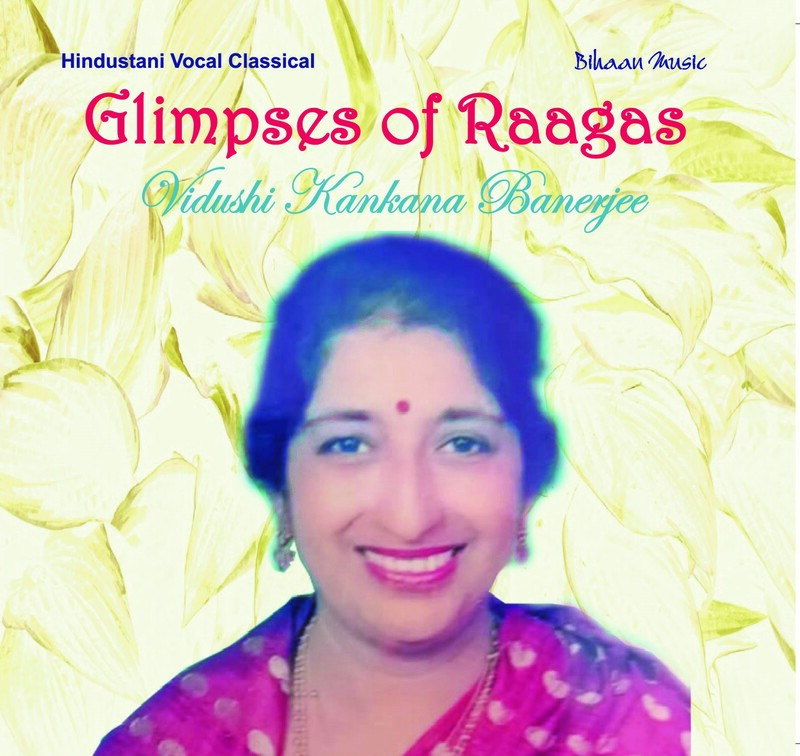 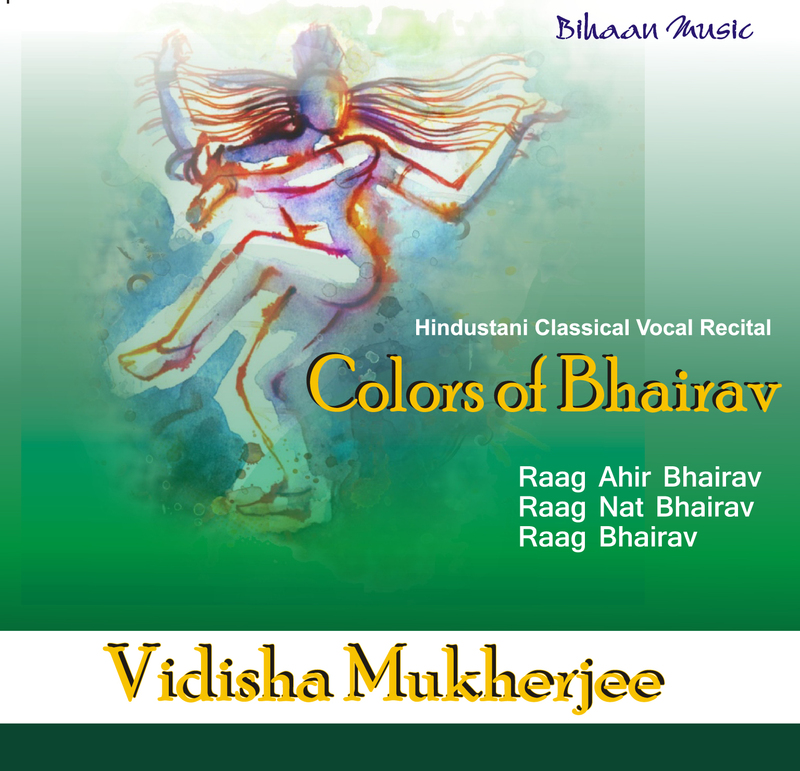 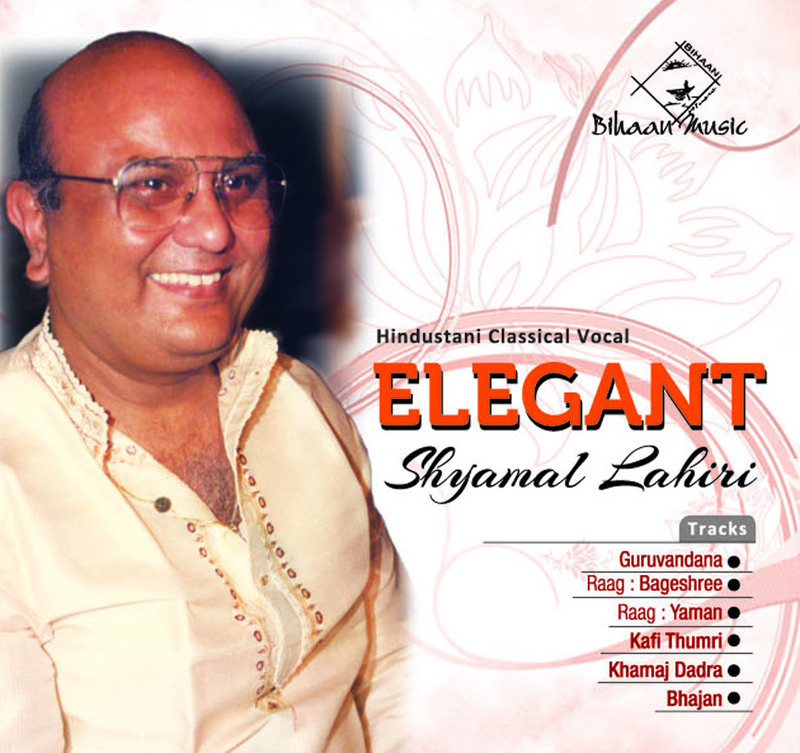 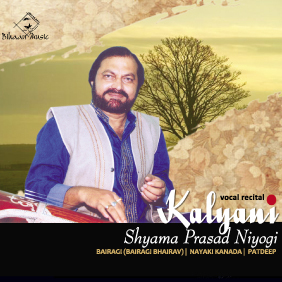 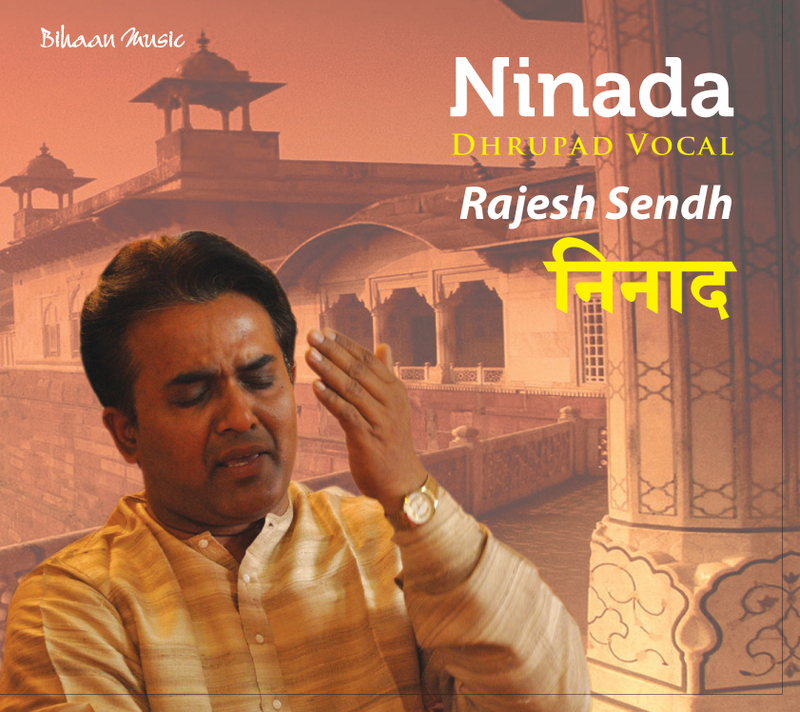 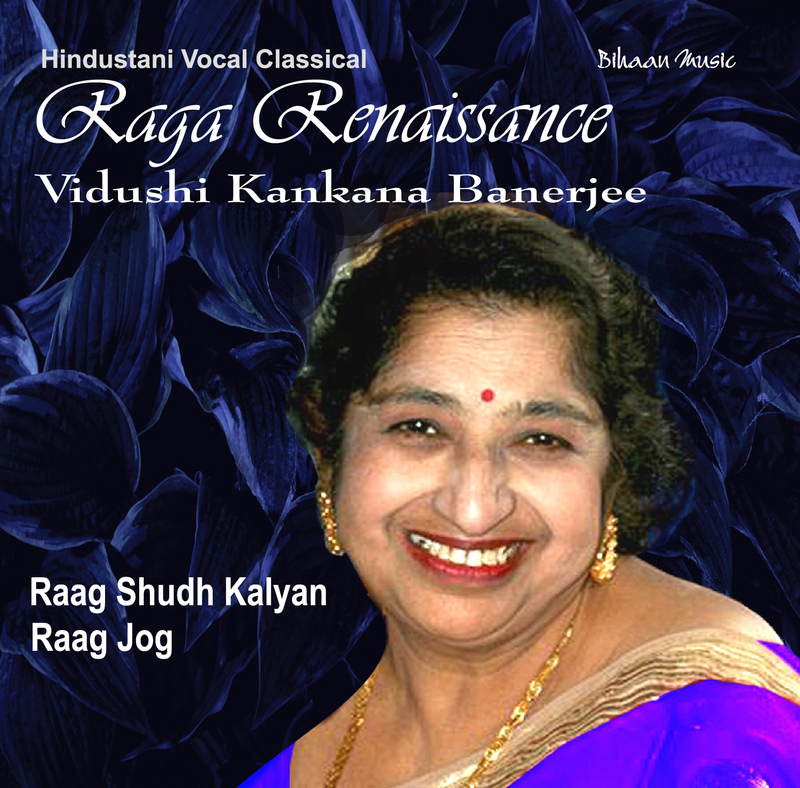 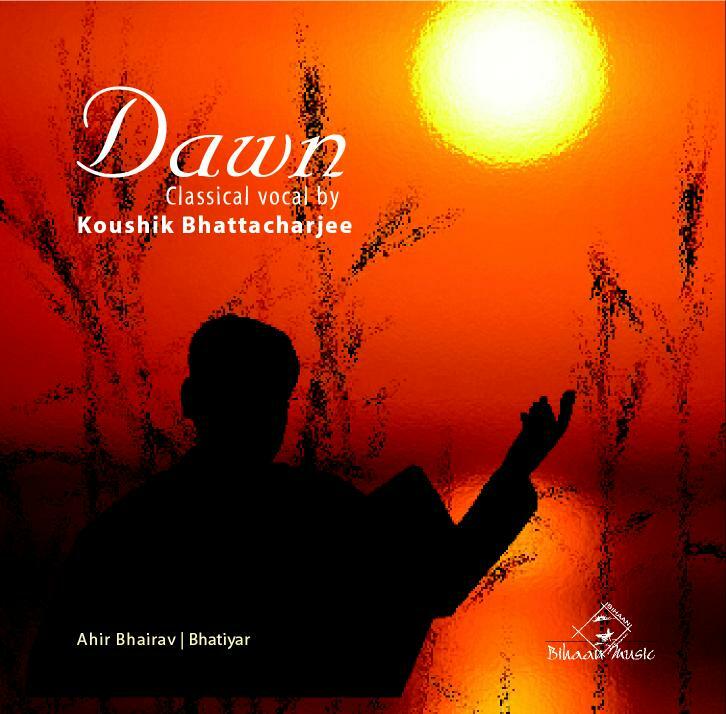 Sangeet Shri (Gold) in Vocal Classical of BangiyaSangeet Kala Kendra, affiliated to BhatkhandaSangeetVidyapith (Lucknow) and GandharvaSangeetMahavidhyalayaMondal (Mumbai). 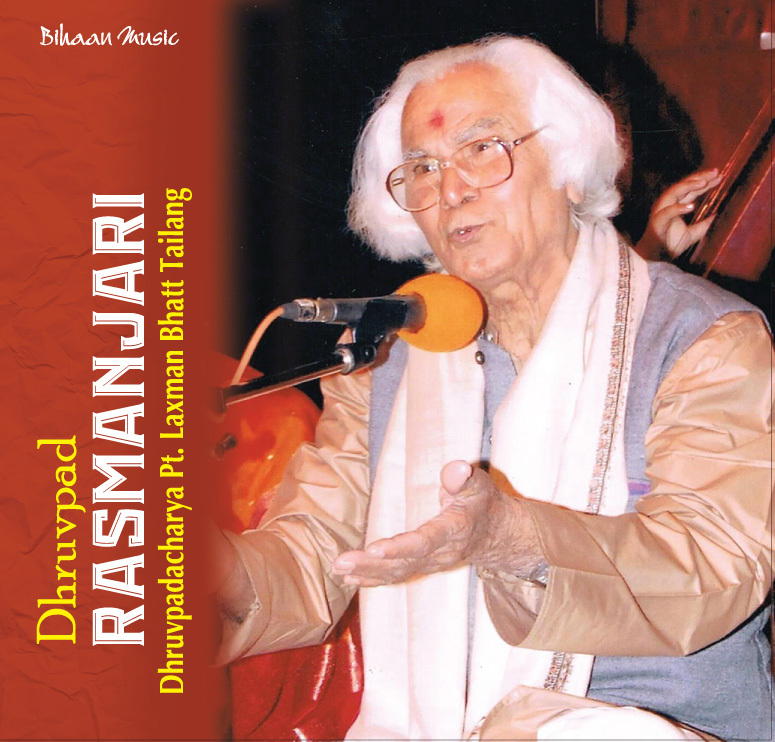 Joined as an invited Artist, BhawanipurSangeetSammelan in memory of late PadmabhusanPandit V.G. 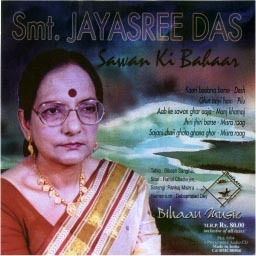 Jog on 28th March and 29th March, 2004. 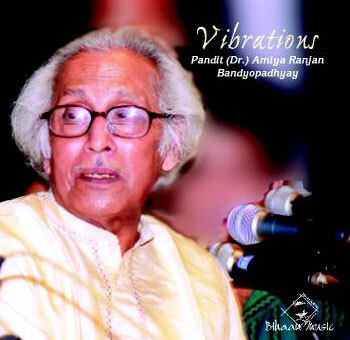 Attended at RabindraSadan twice on behalf of BiswaBanga with accompaniment of Pandit Samar and PanditAbhijit Banerjee on Tabla. 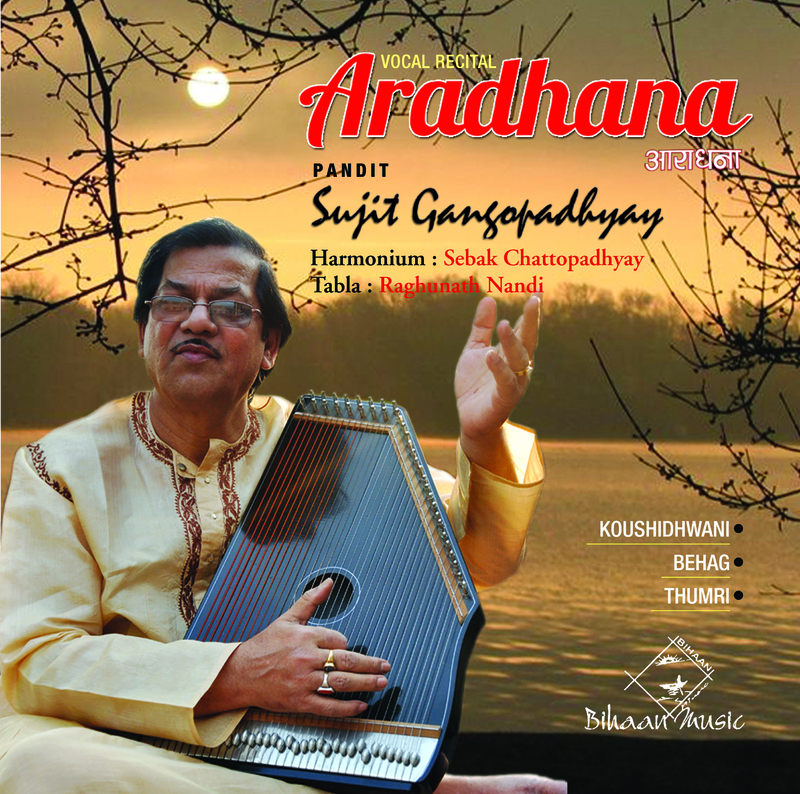 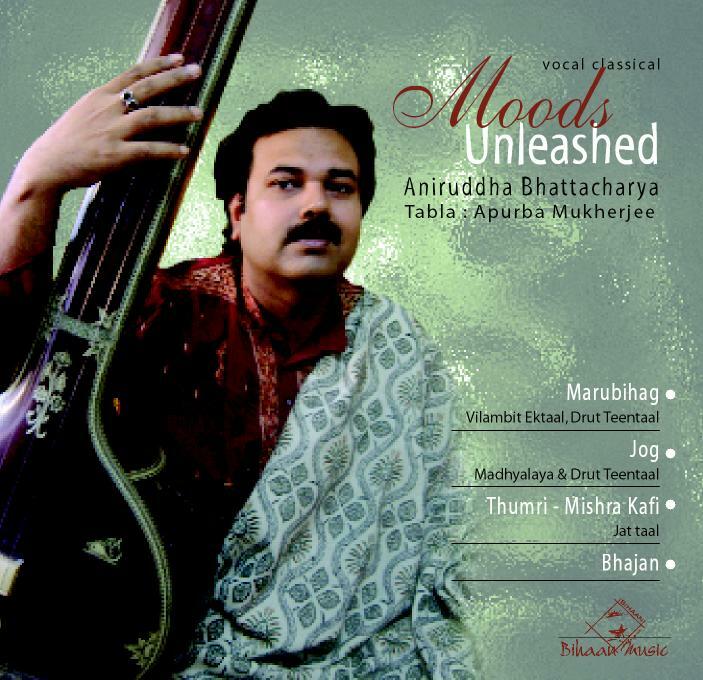 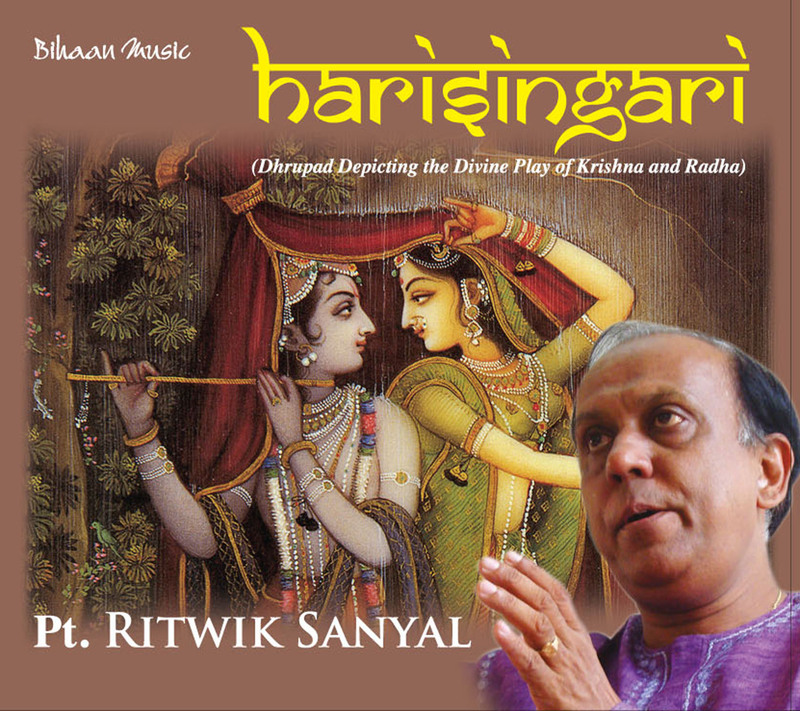 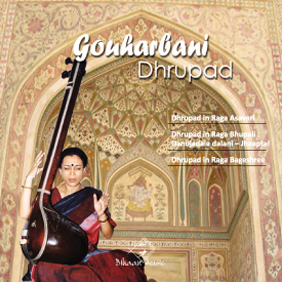 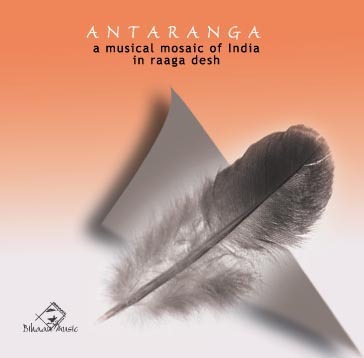 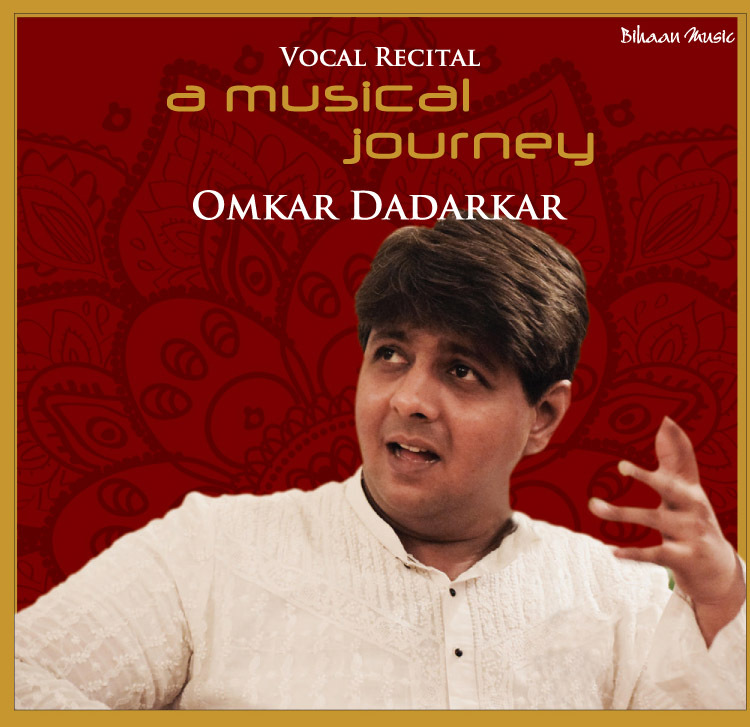 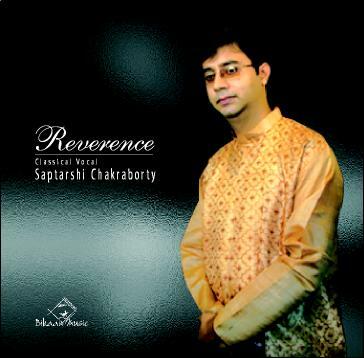 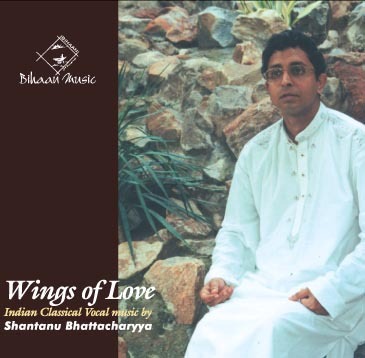 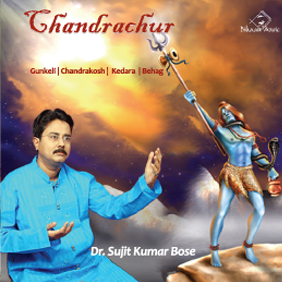 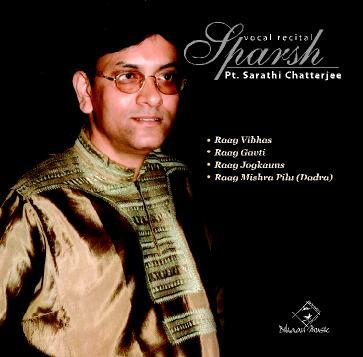 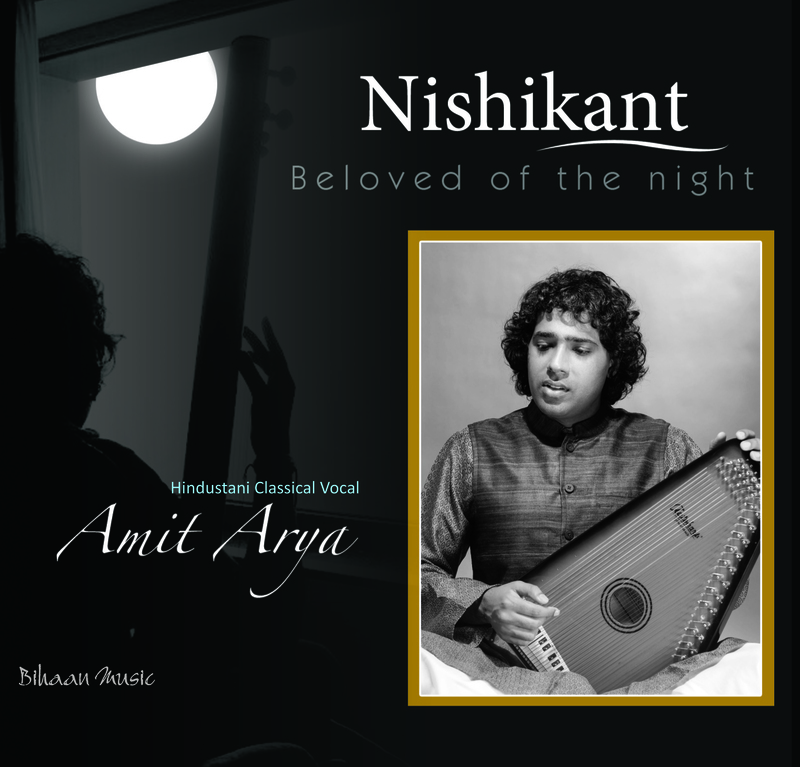 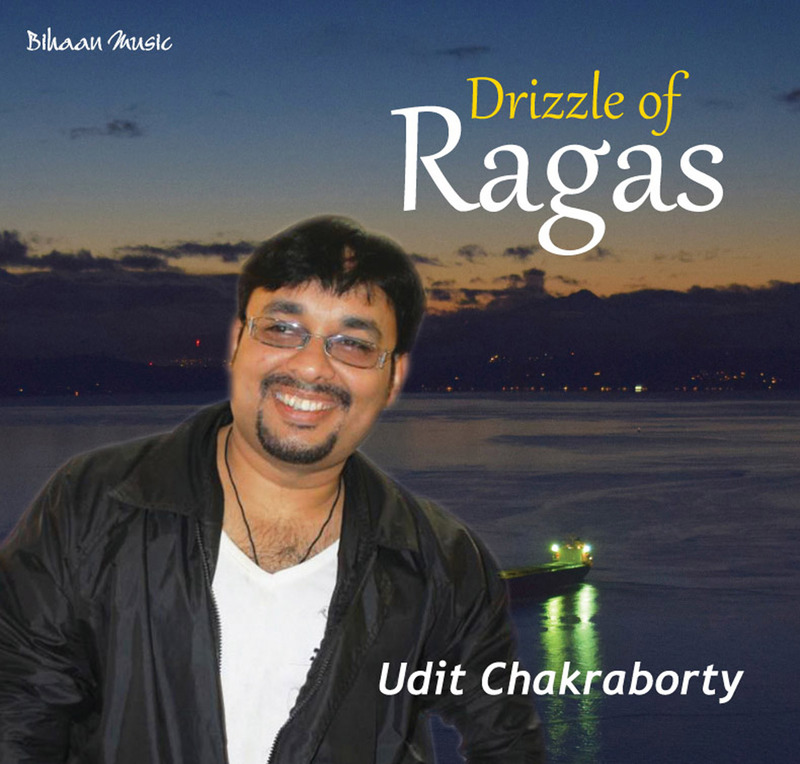 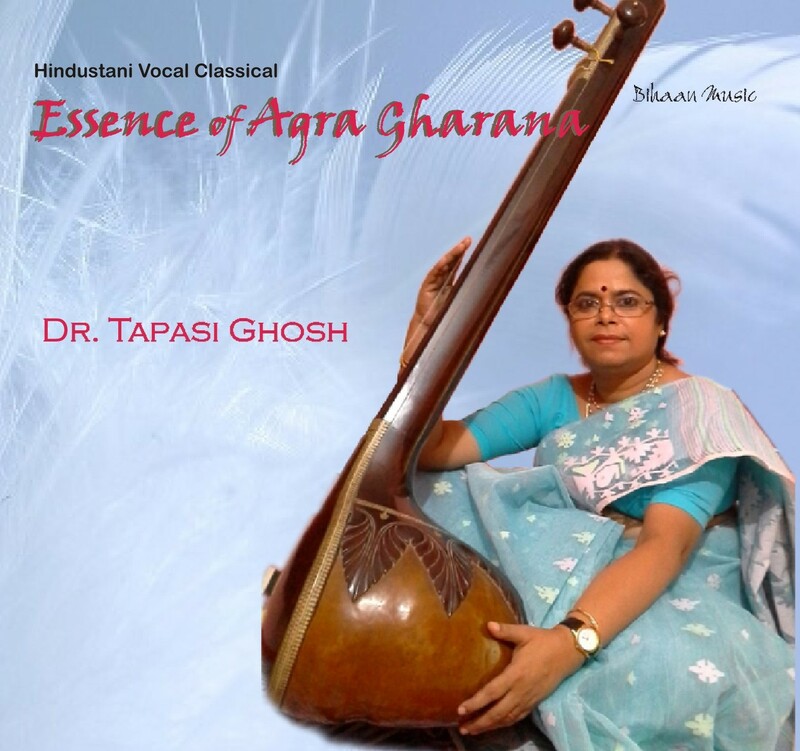 Has participated in several prestigious music conferences in India like UttarparaSangeet Chakra (2009). 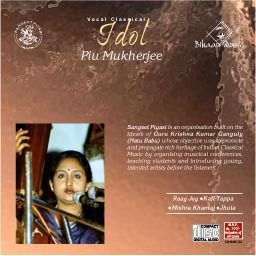 She was the sole vocalist with eminent santoor player Pandit Shiv Kumar Sharma and gifted a spirited performance in SangeetSammelan at Uttarpara. 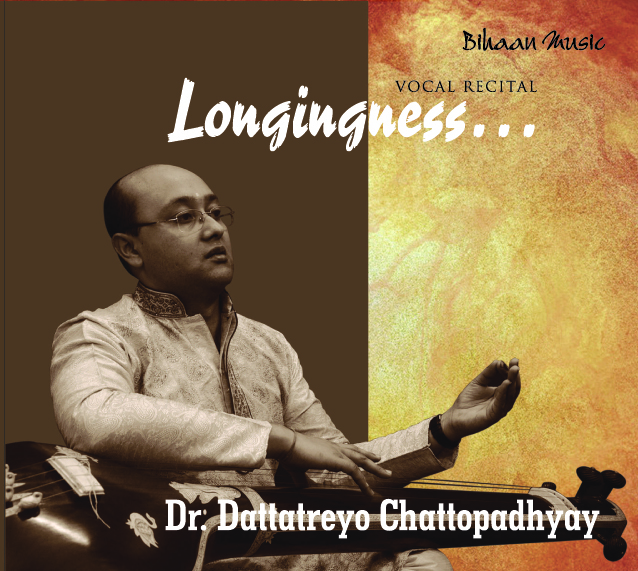 Attended as invited Guest Artist in Guwahati which was a special programme organized by Chief Secretary of Assam in honour of Minister Goutam Roy, SilcharSangeet Chakra and others like Classical Conference of music in Karimganj, Bongaigaon, KamakshyaMandir (Guwahati). 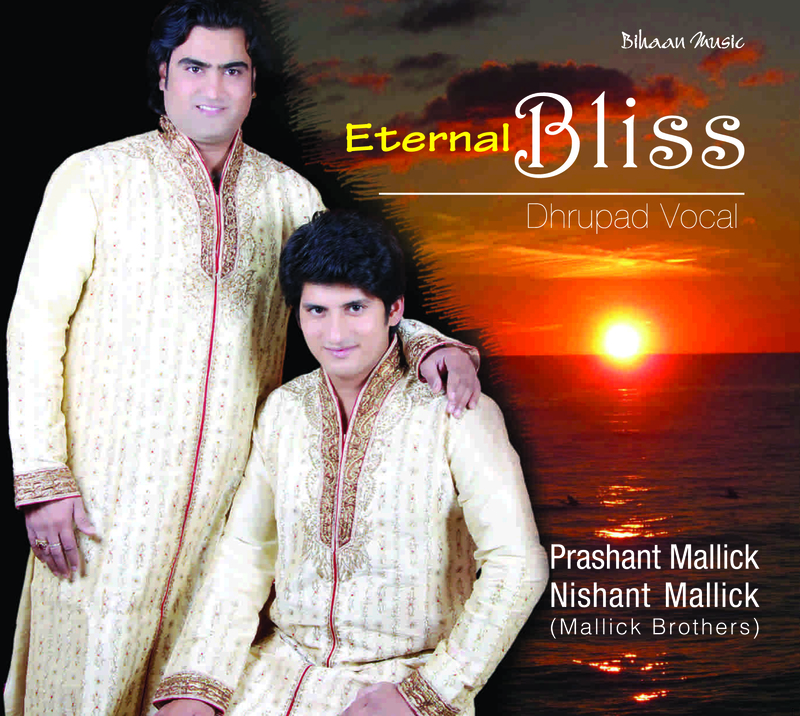 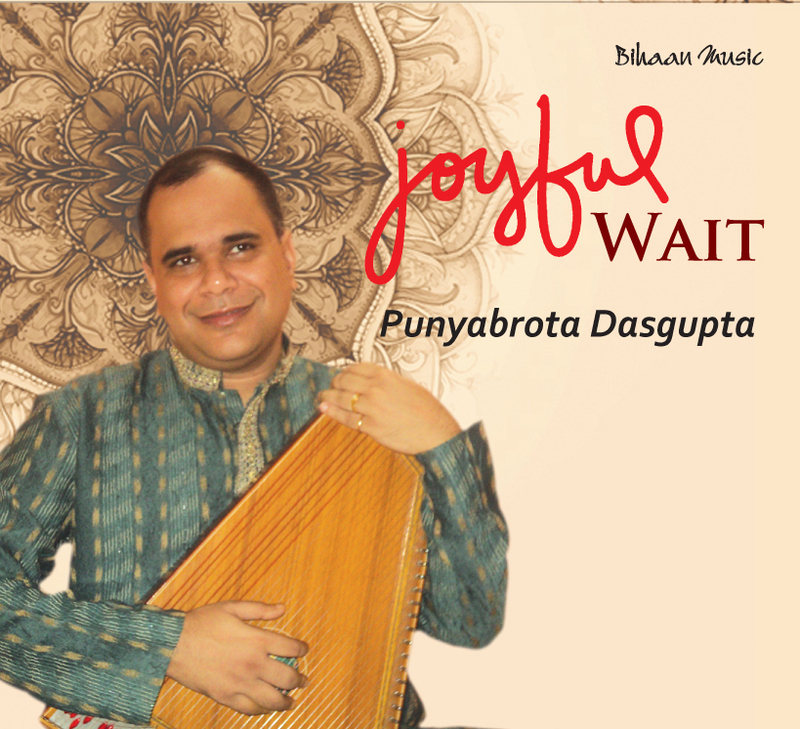 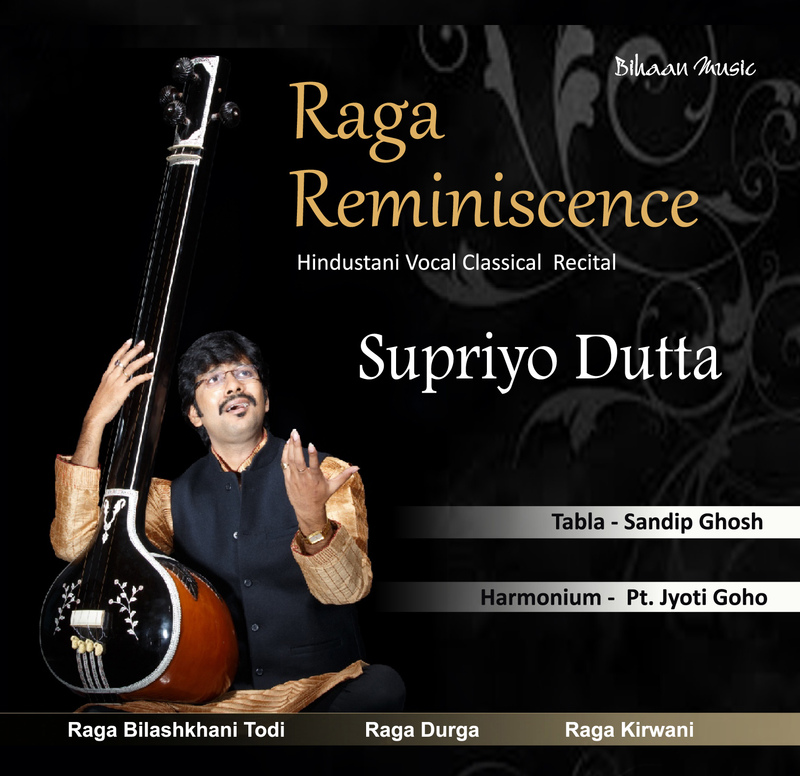 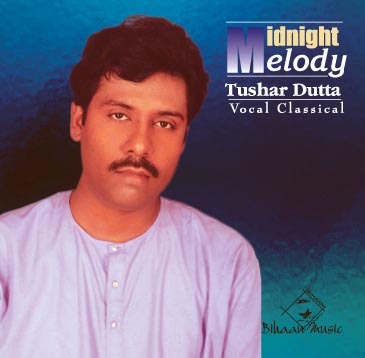 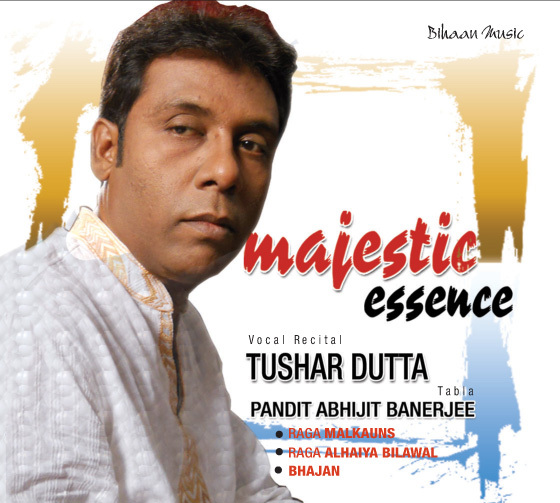 Also performed in Meghalaya (Tura, Shilong) Orissa (Bhubaneshwar), Benaras, Mumbai, Patna and many other places. 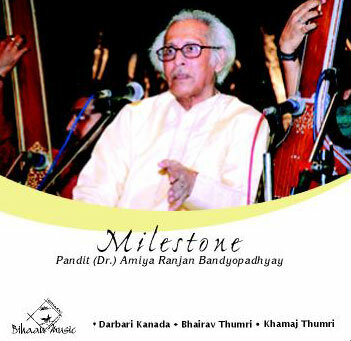 Also participated in several foreign countries like UK, Spain, Bangladesh and Thailand. 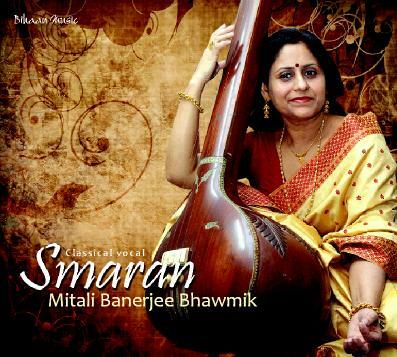 She was an invited artist of Bangladesh Govt. 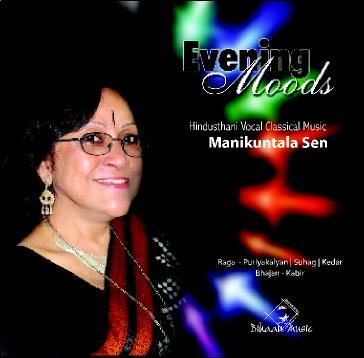 She is an empanelled artist of EZCC (Eastern Zonal Cultural Centre) & ICCR. 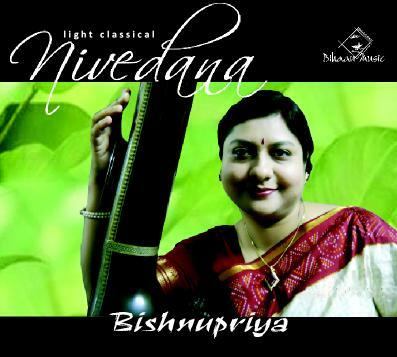 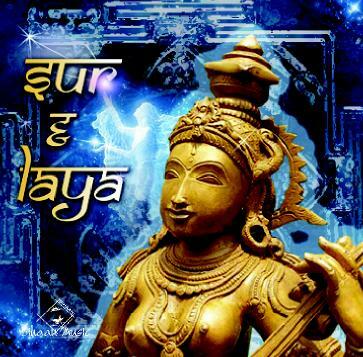 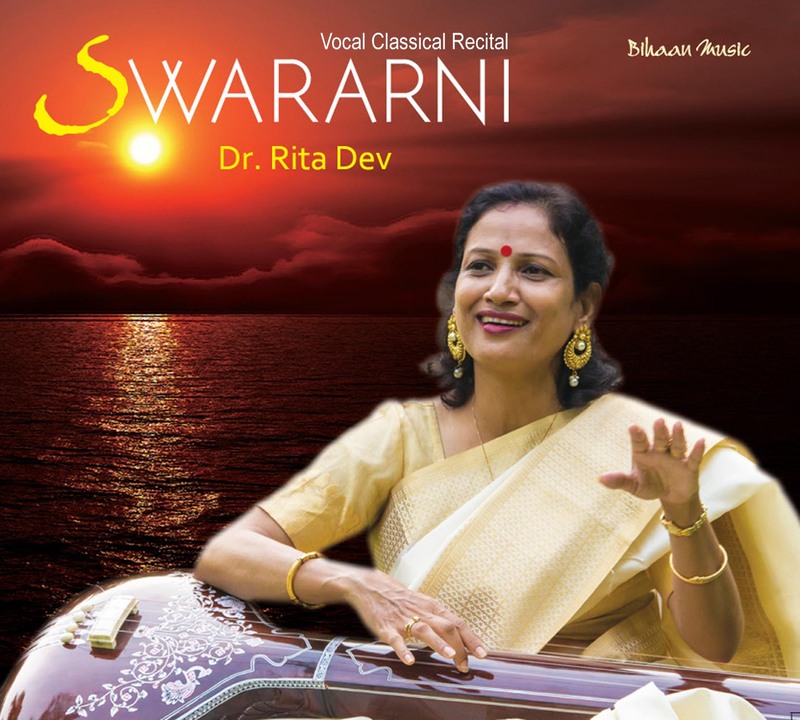 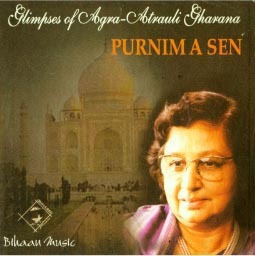 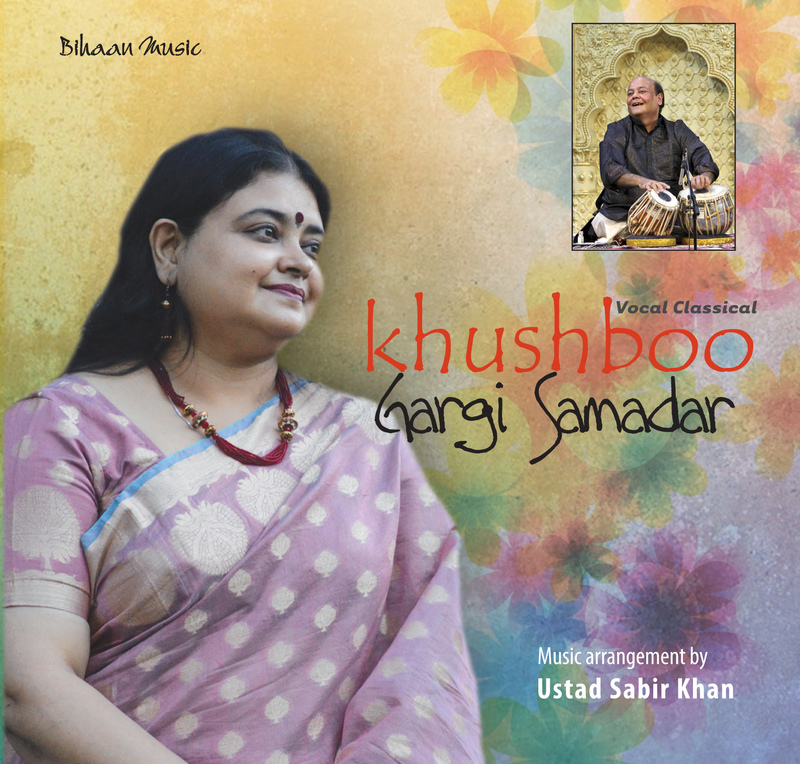 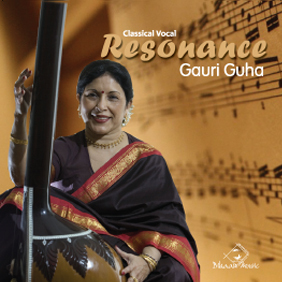 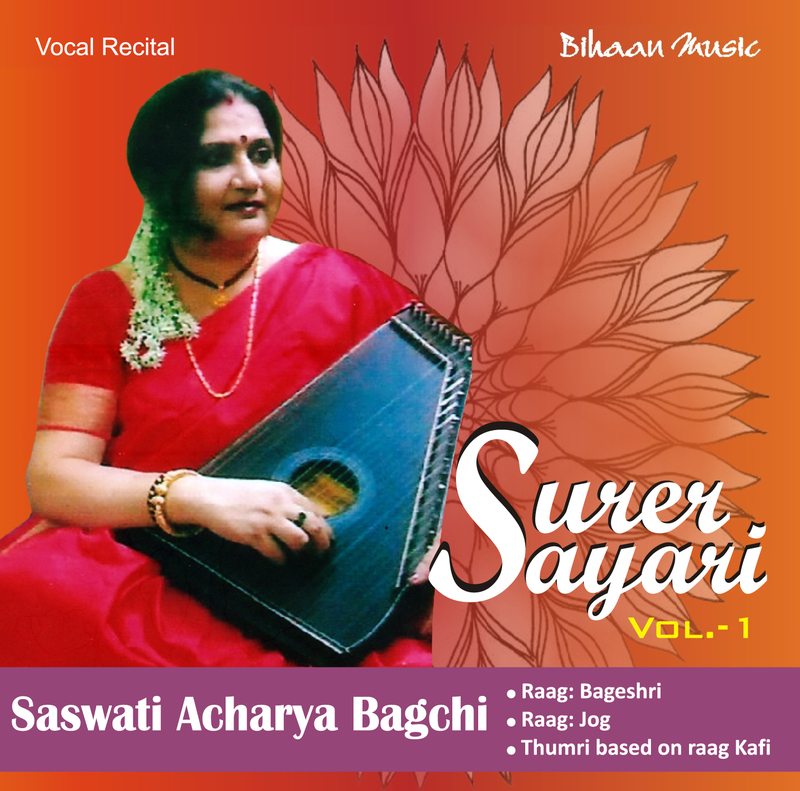 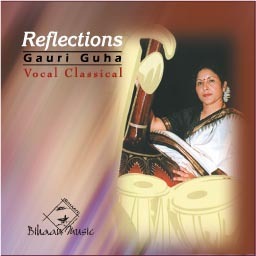 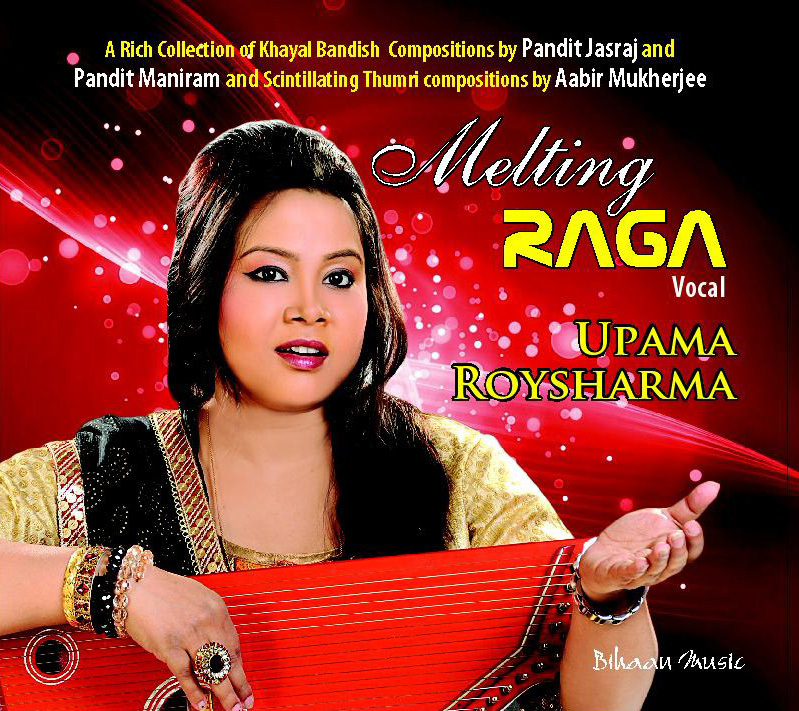 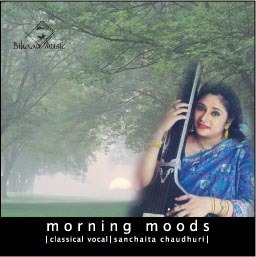 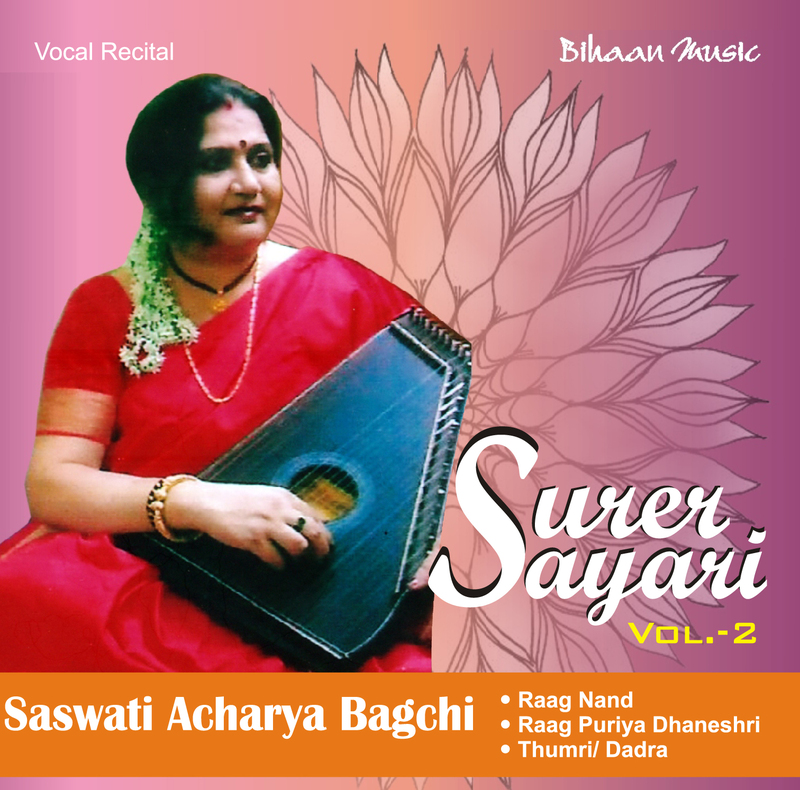 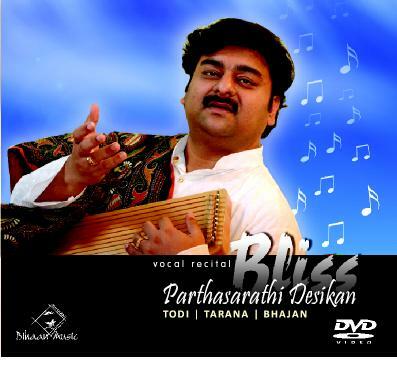 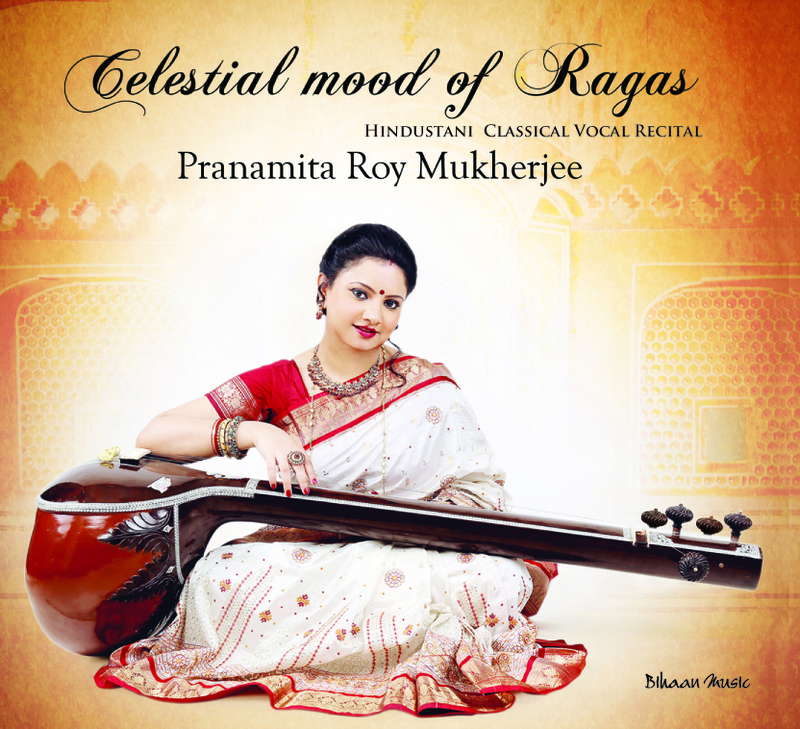 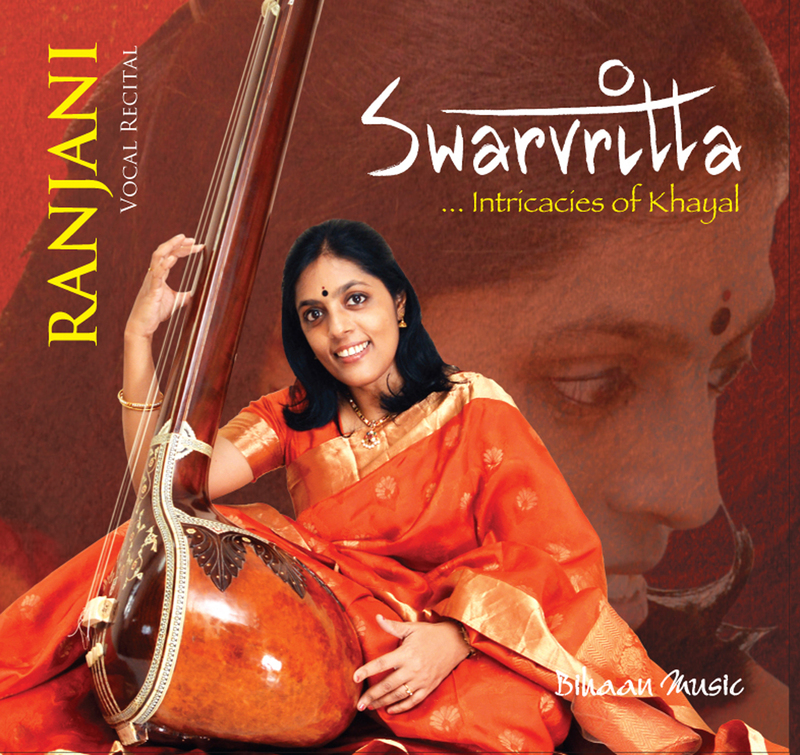 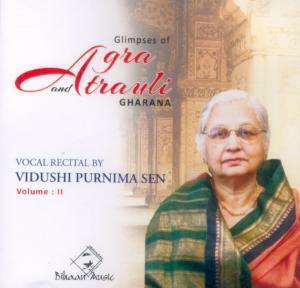 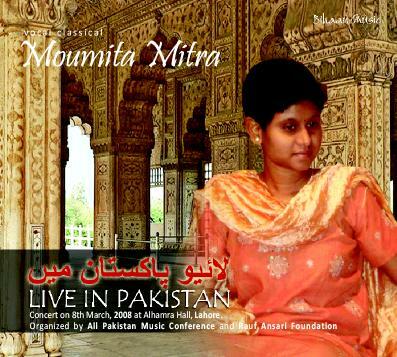 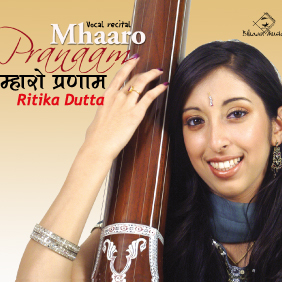 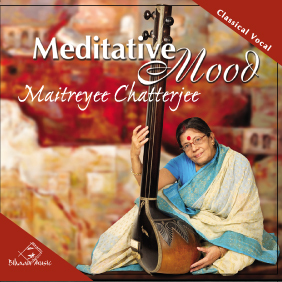 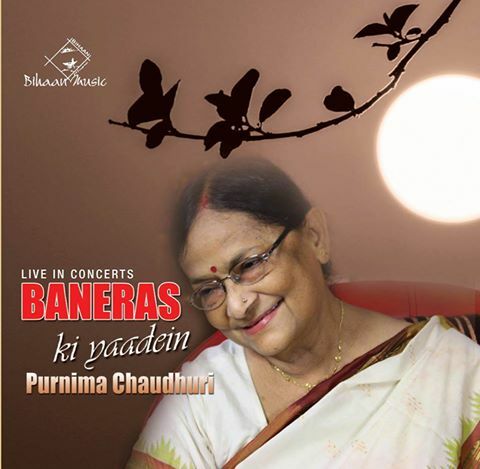 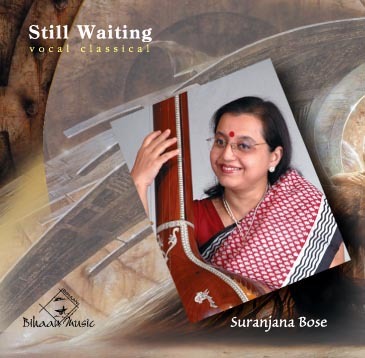 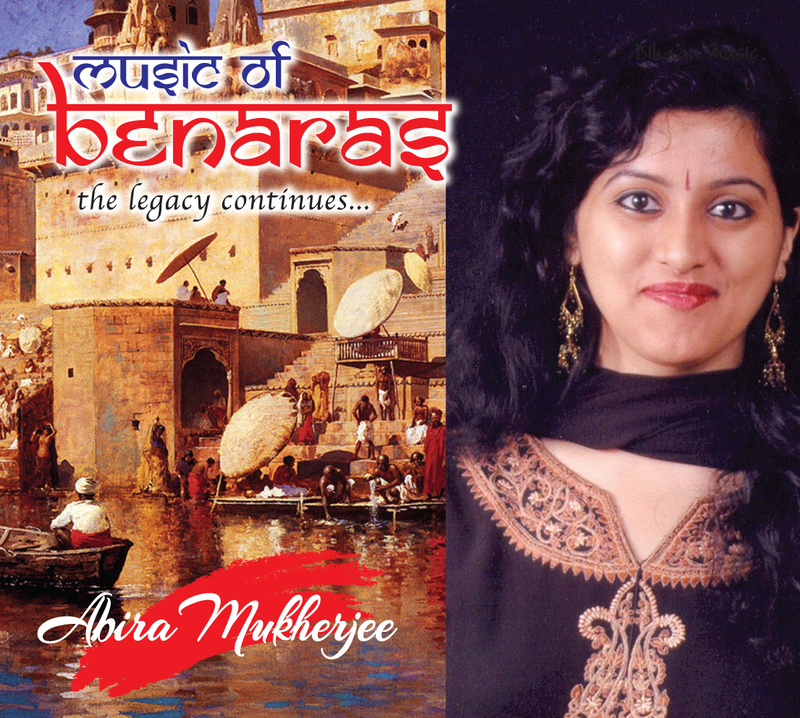 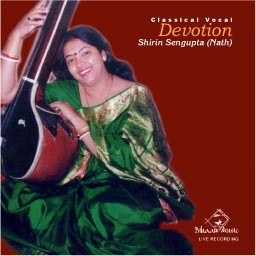 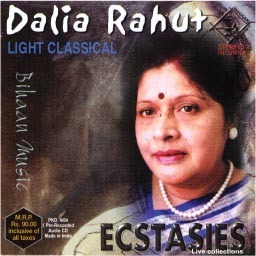 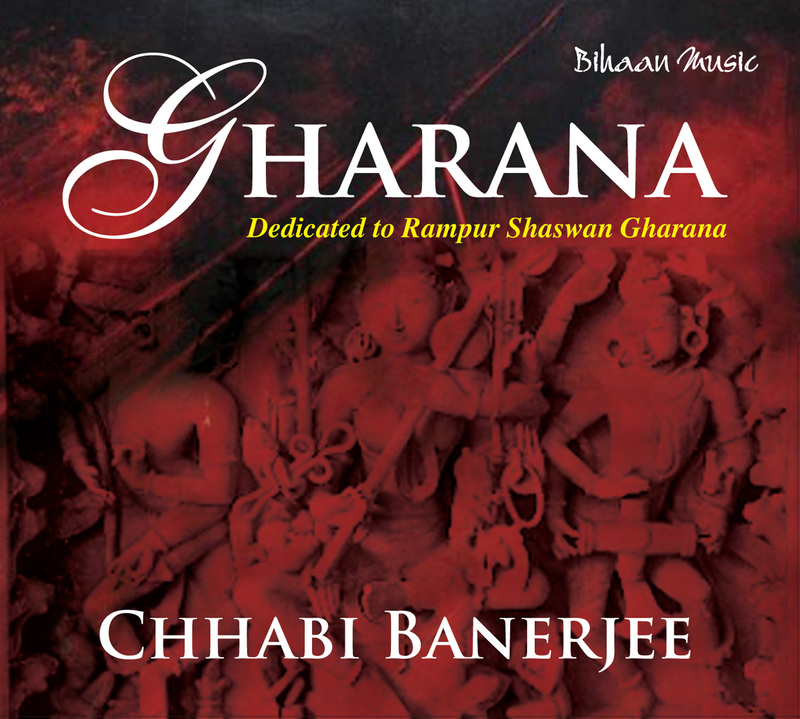 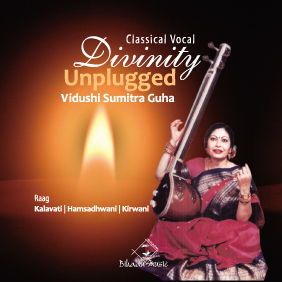 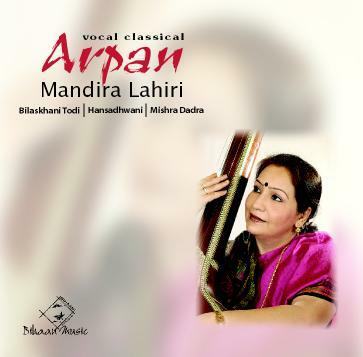 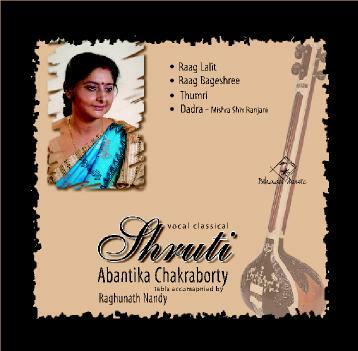 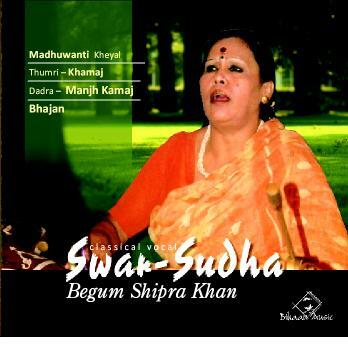 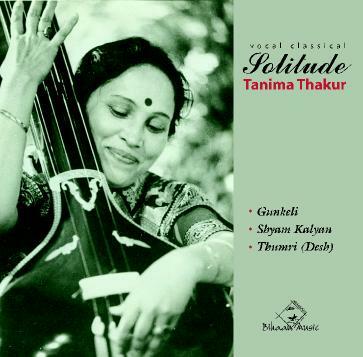 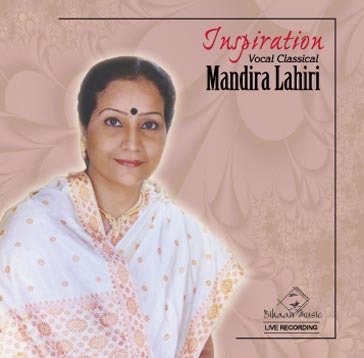 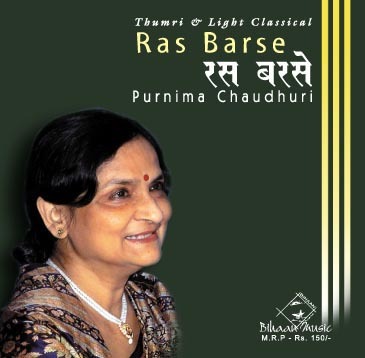 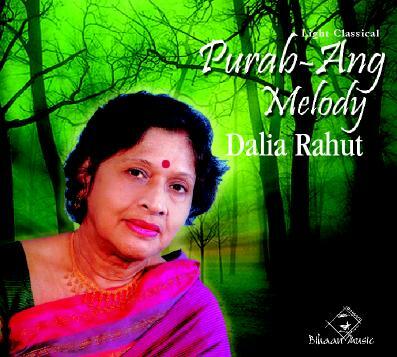 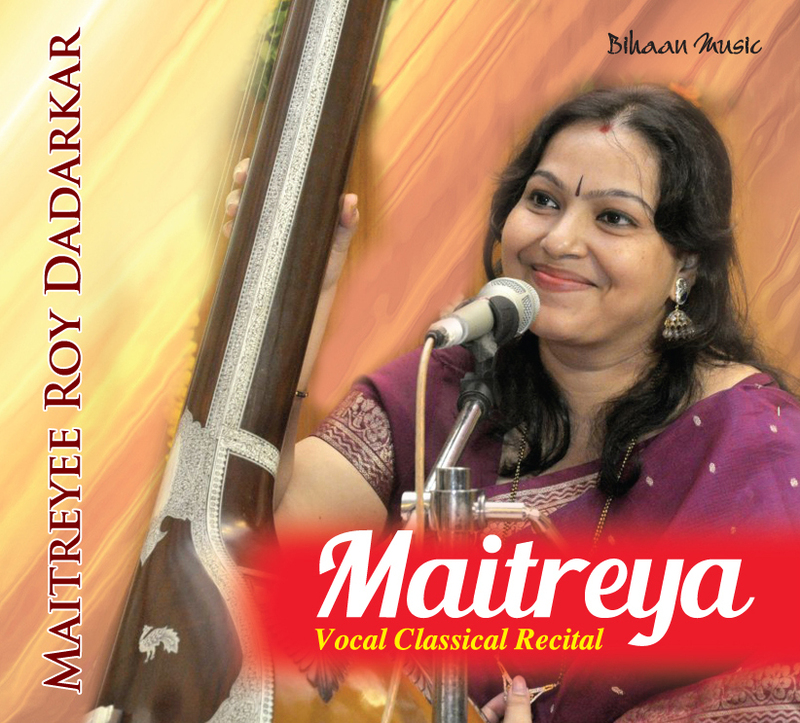 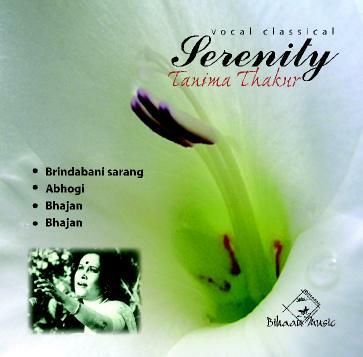 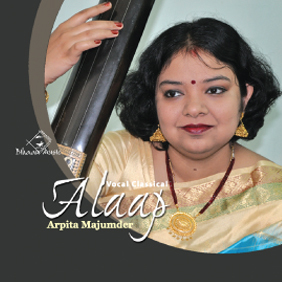 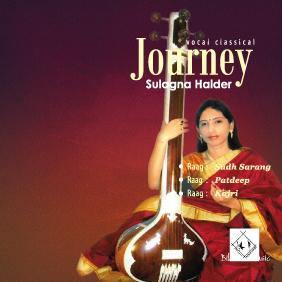 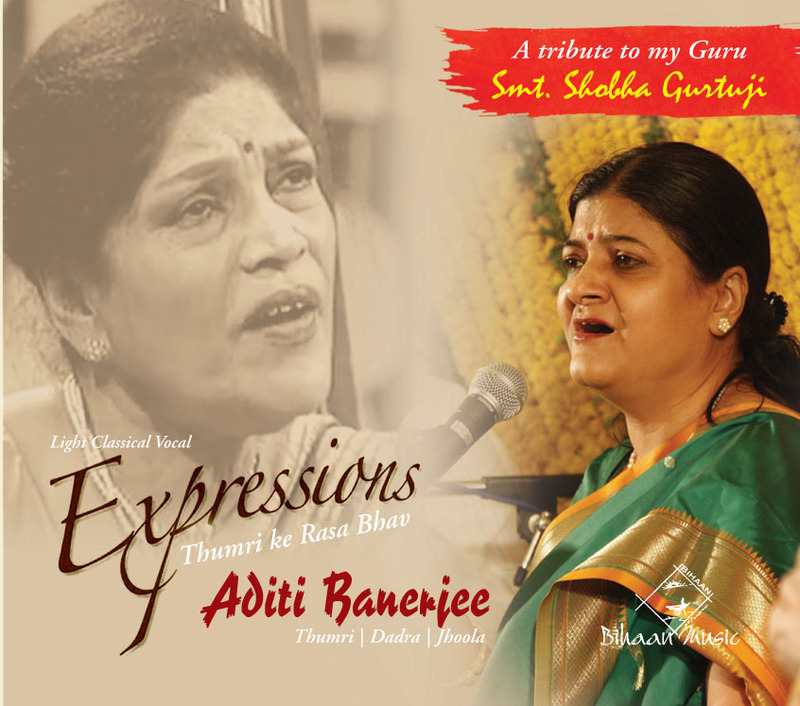 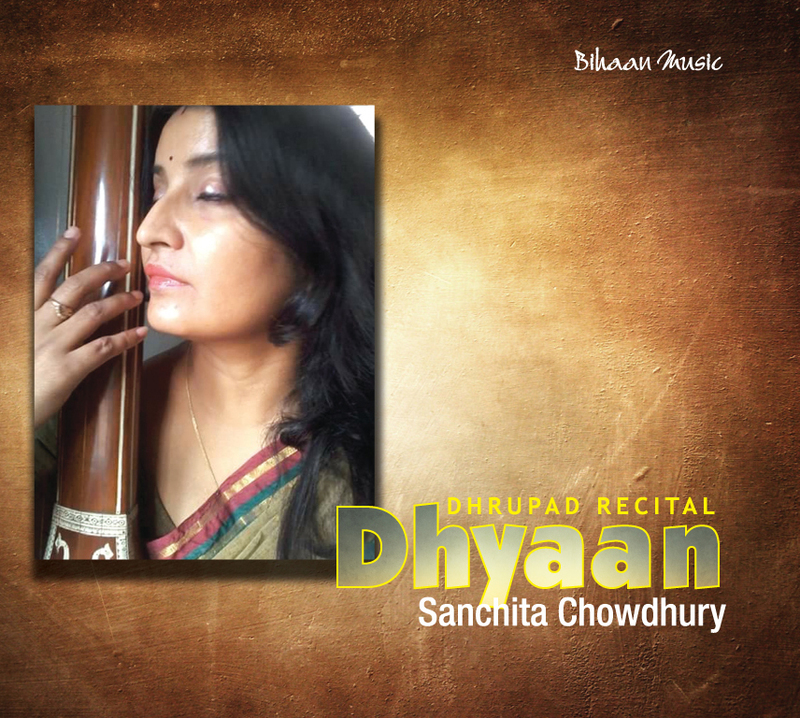 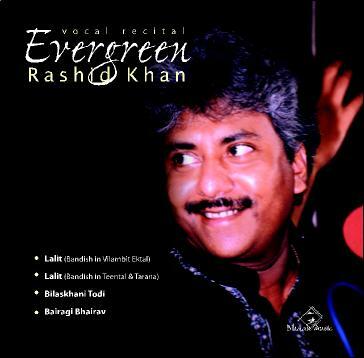 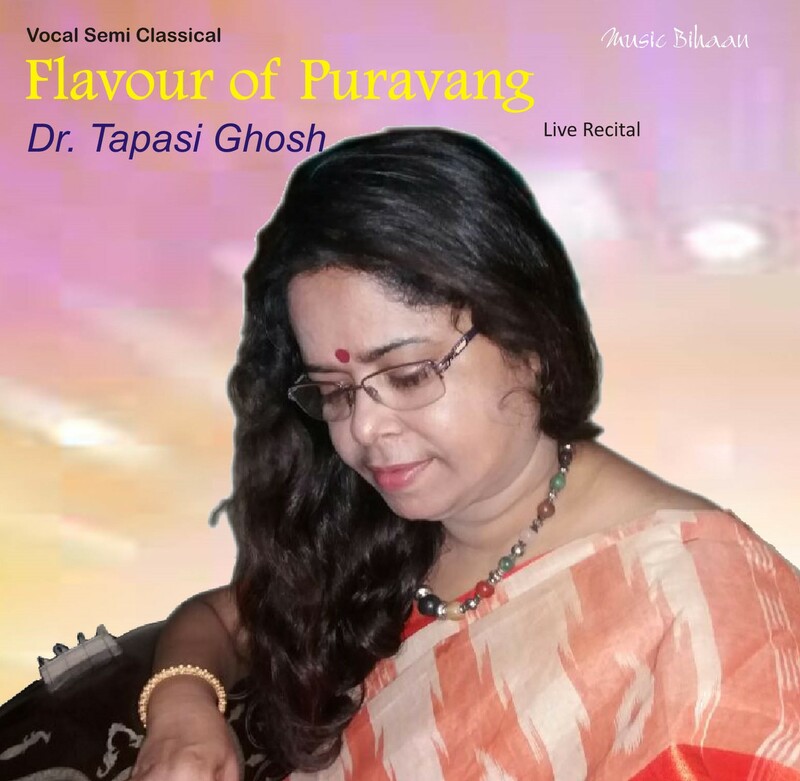 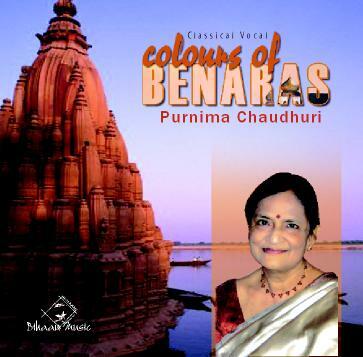 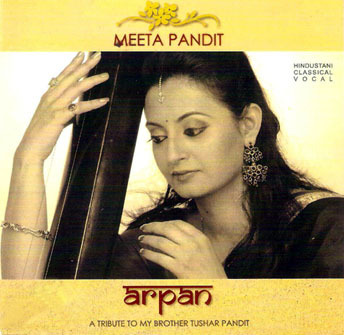 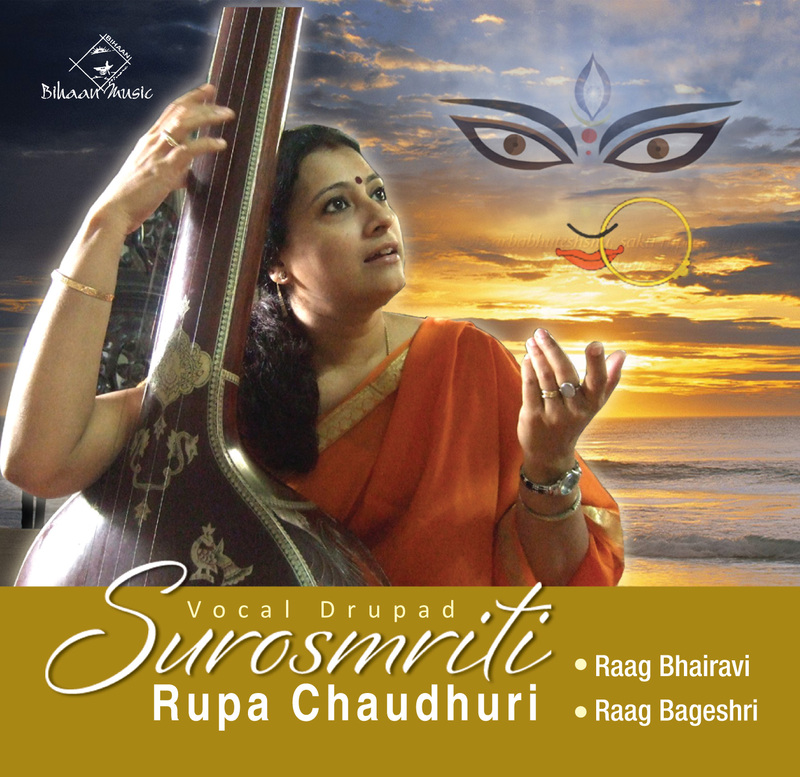 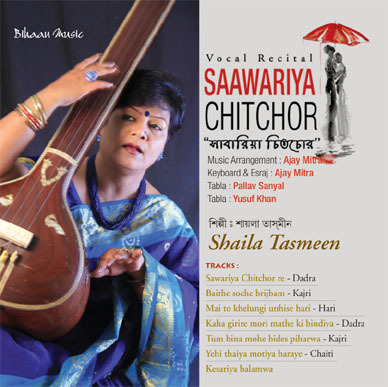 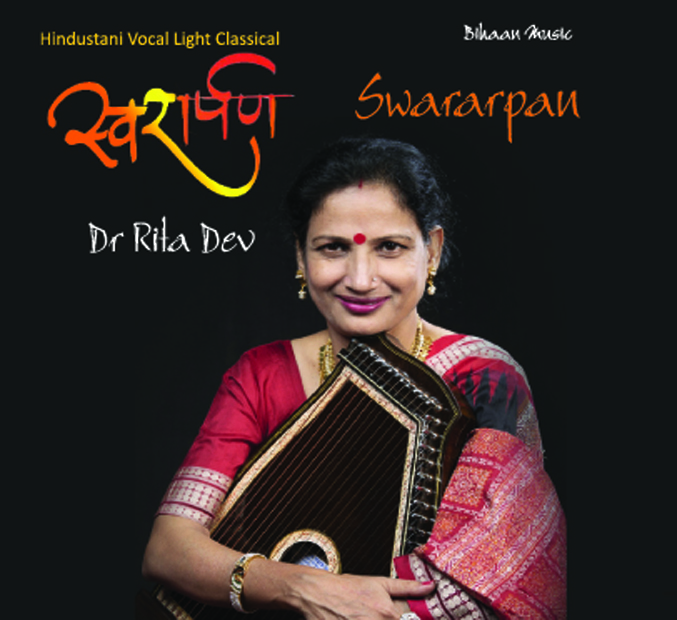 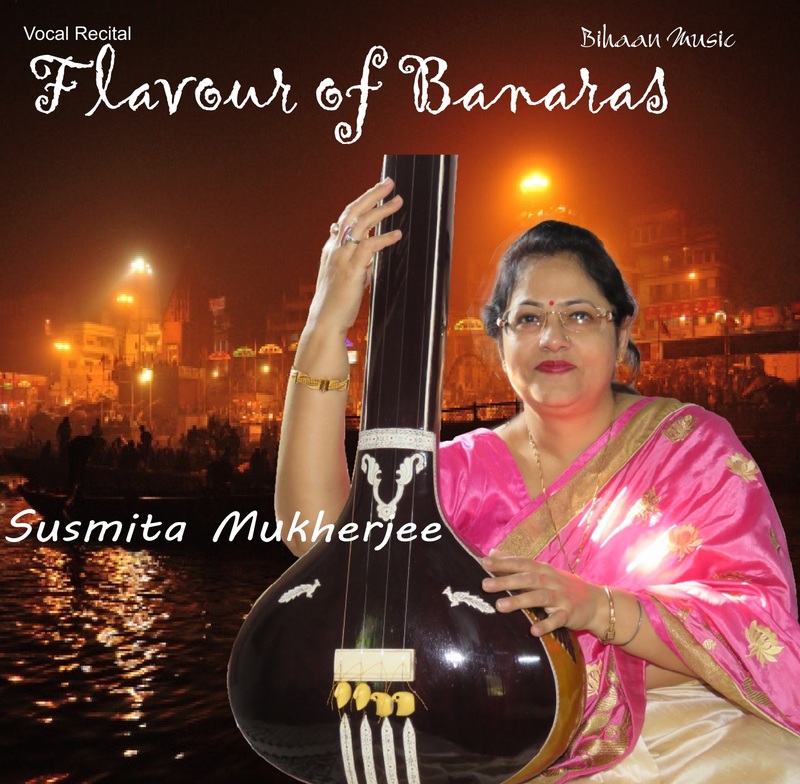 She has performed as a Guest Artists of Tara Music (Bhajan).